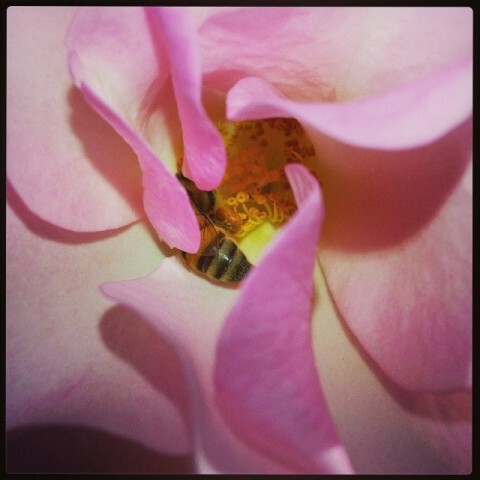 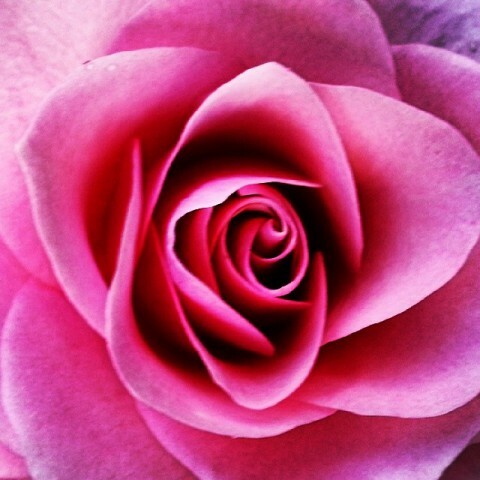 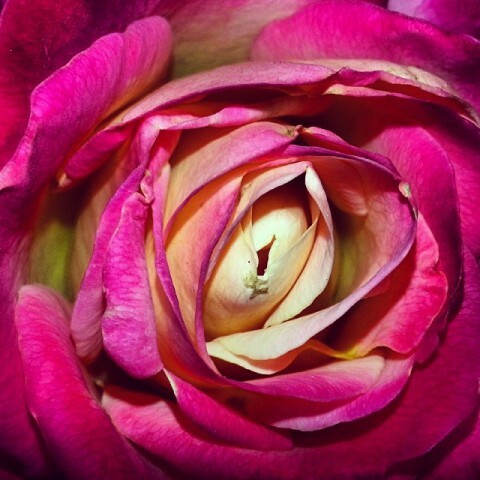 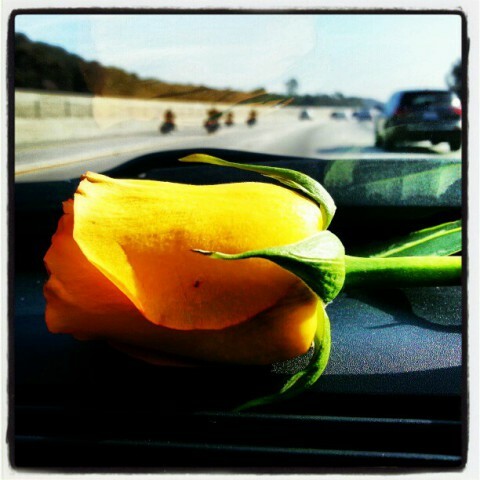 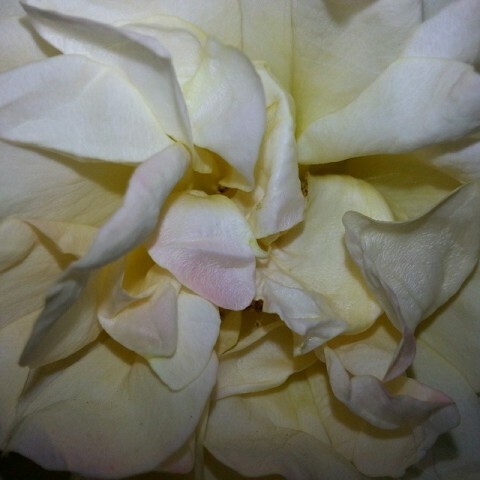 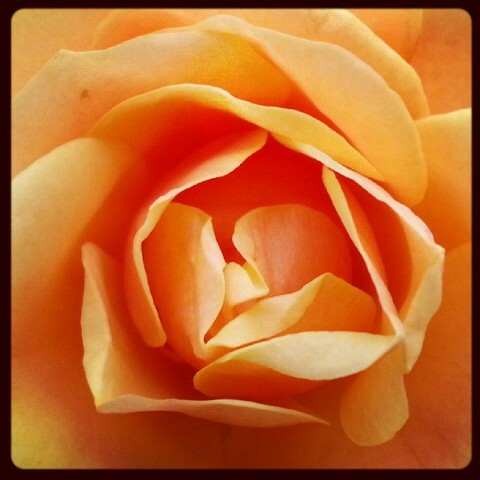 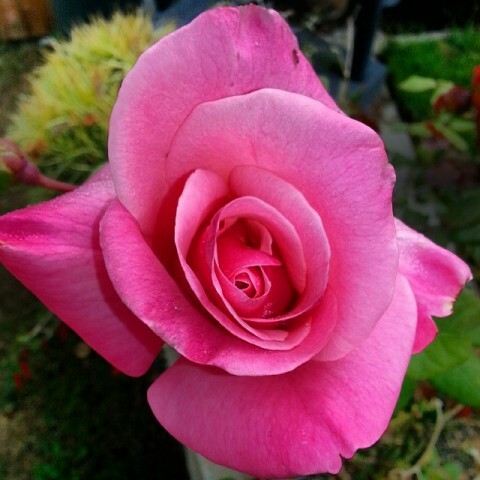 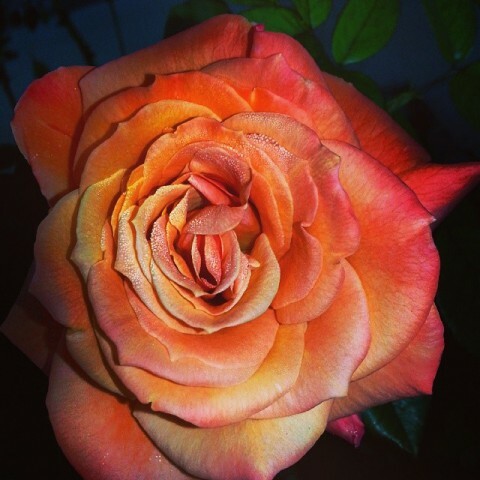 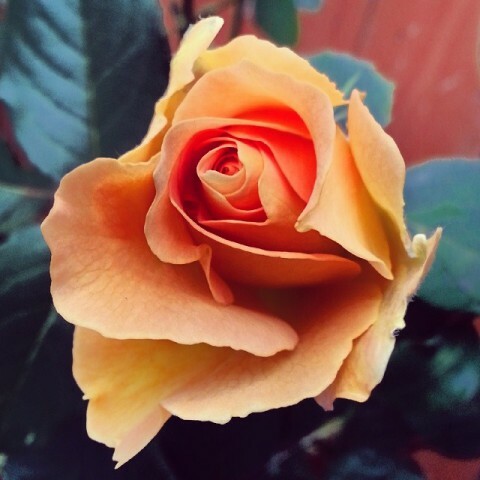 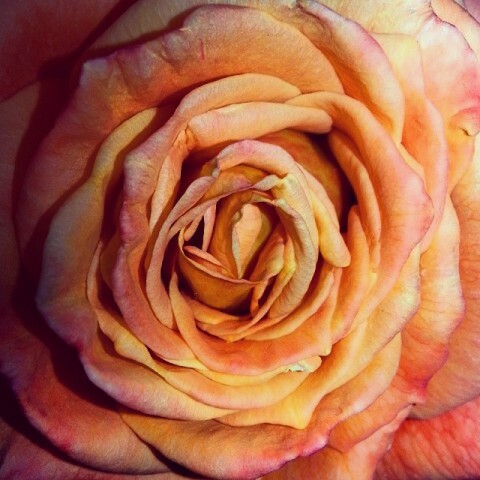 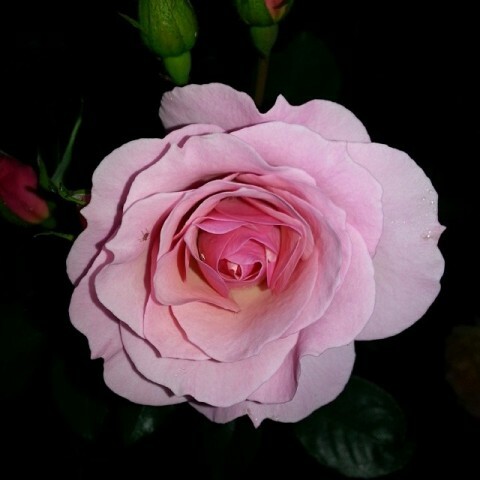 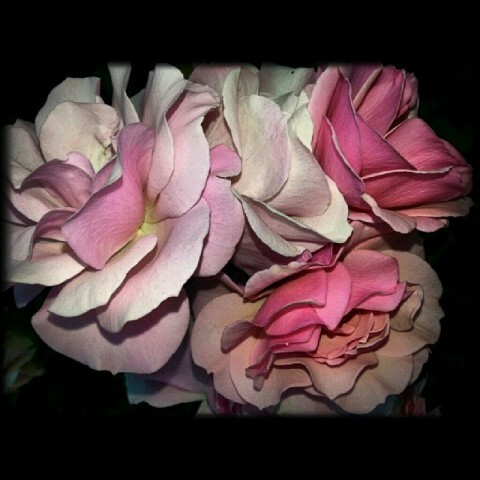 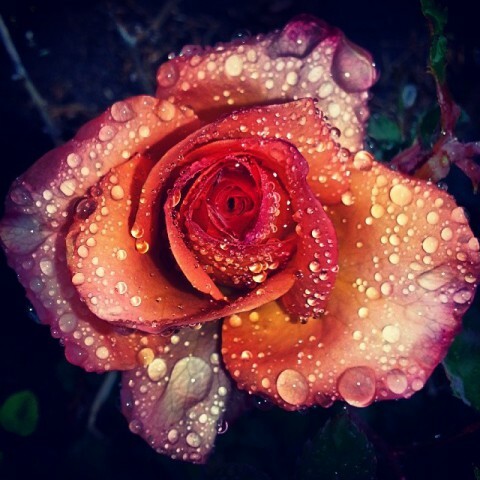 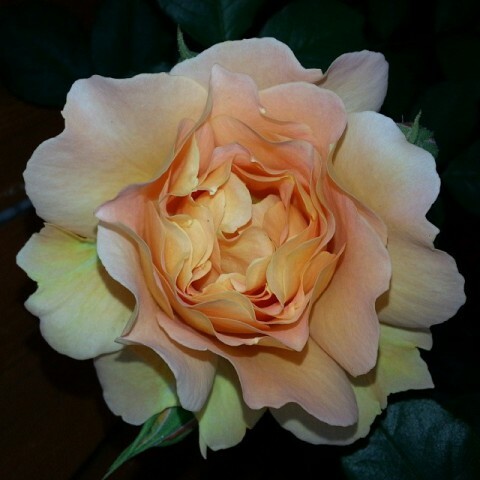 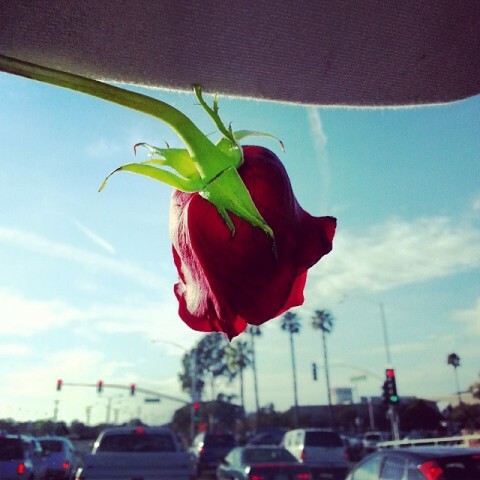 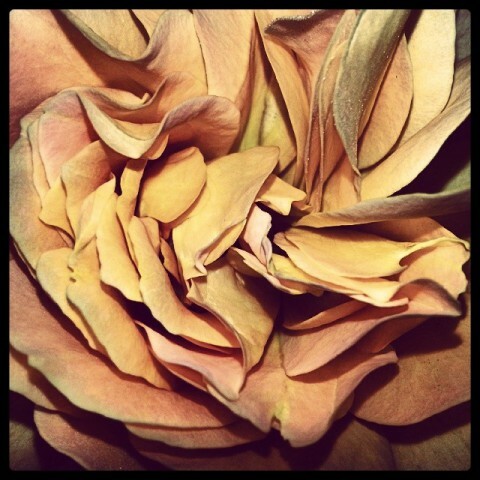 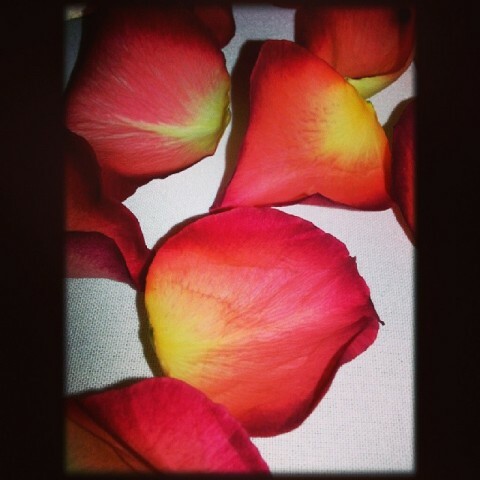 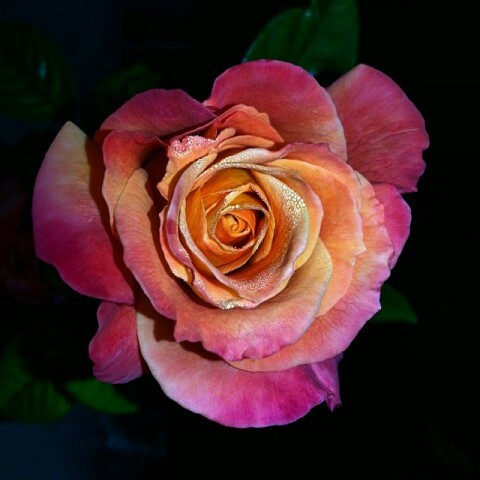 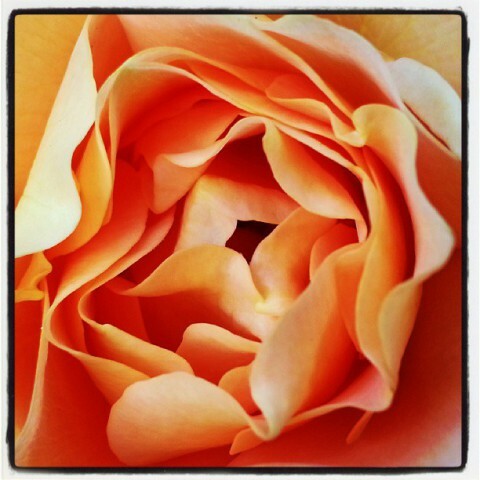 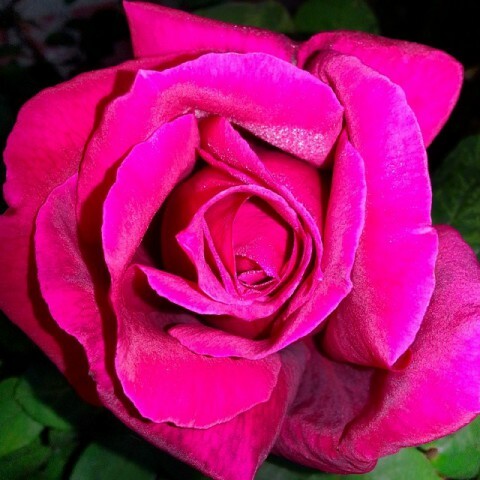 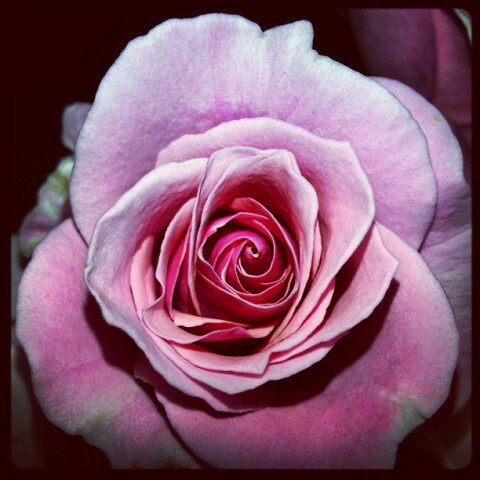 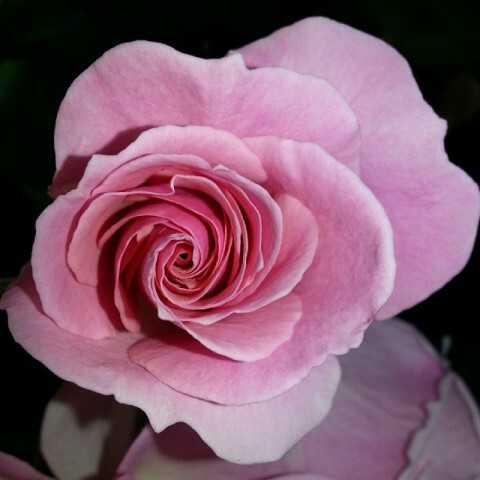 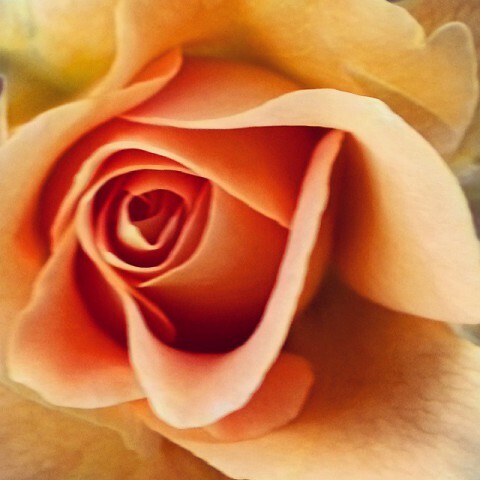 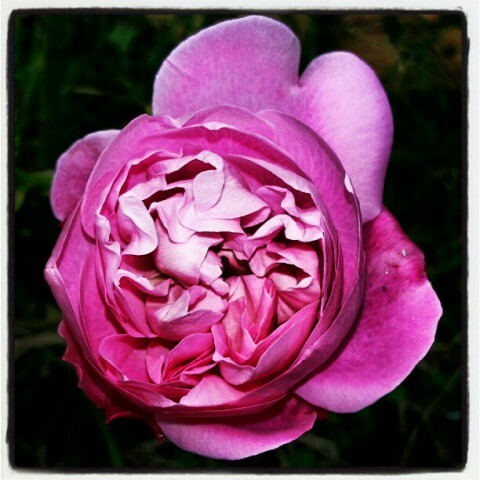 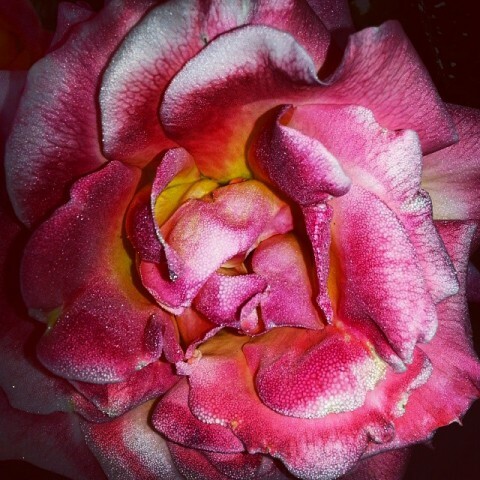 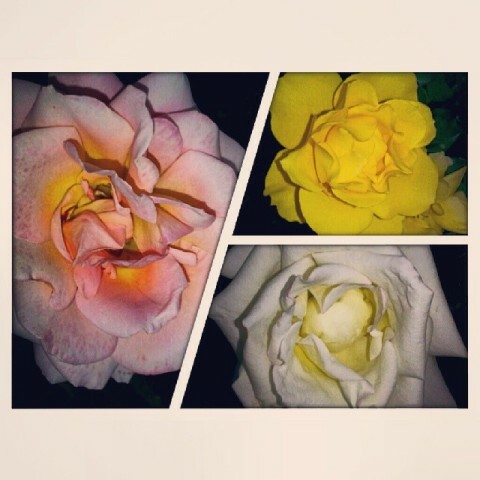 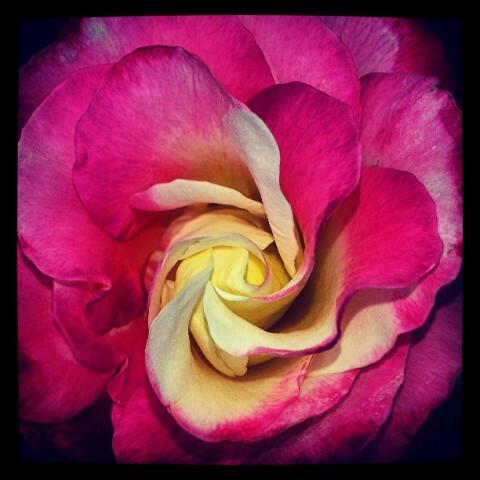 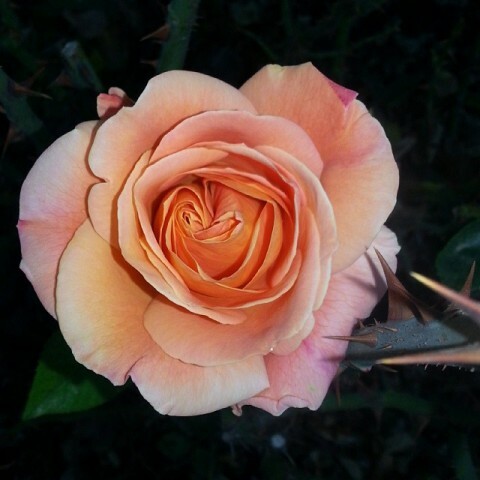 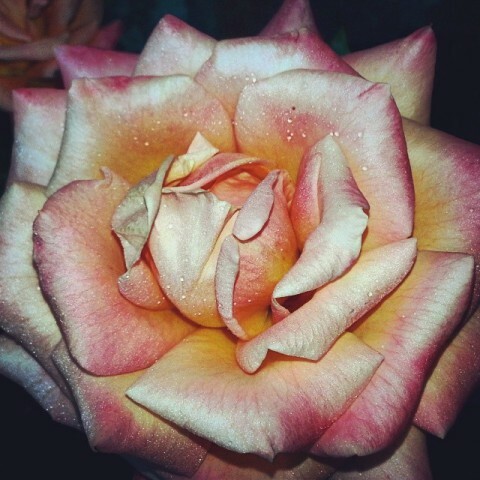 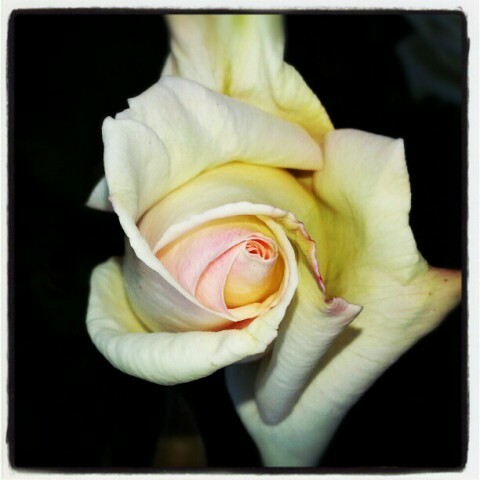 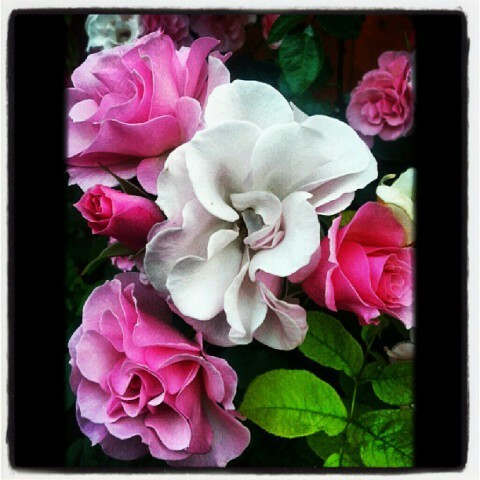 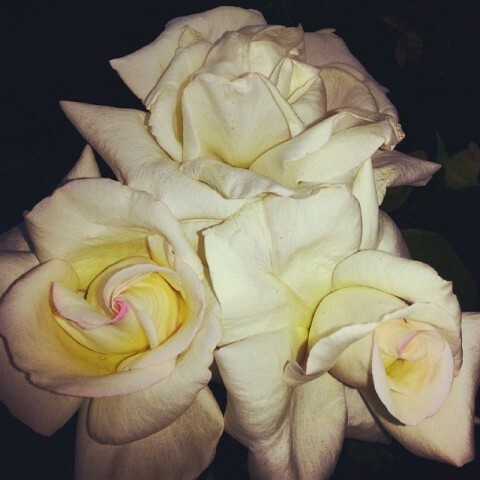 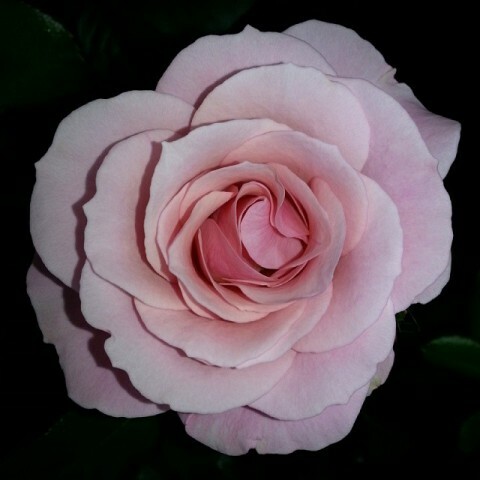 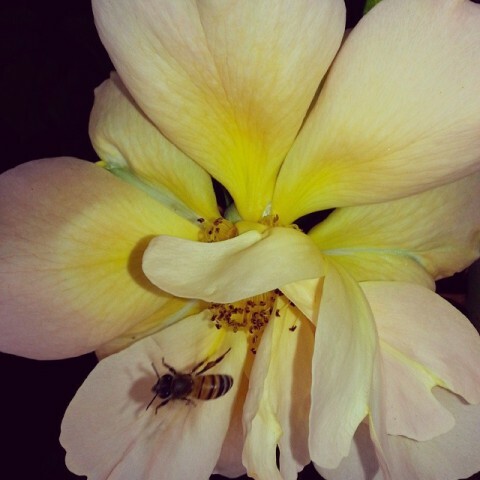 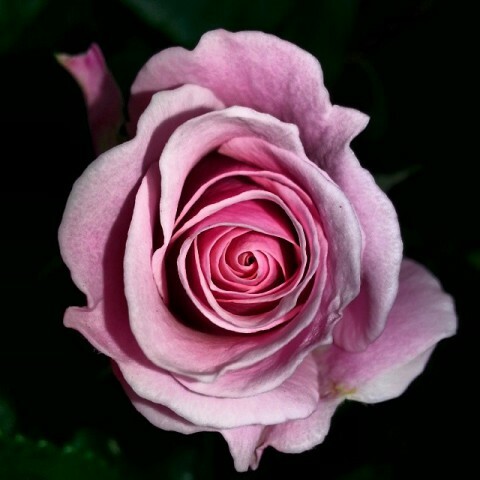 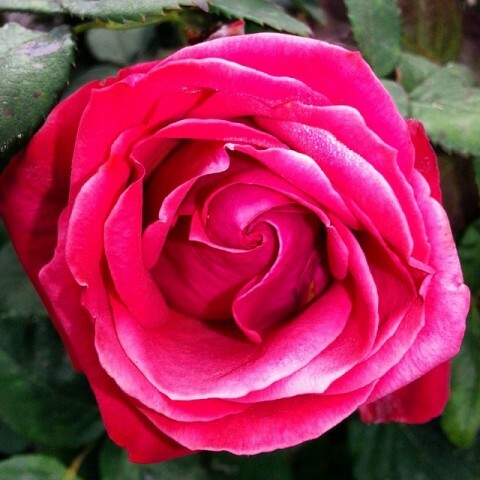 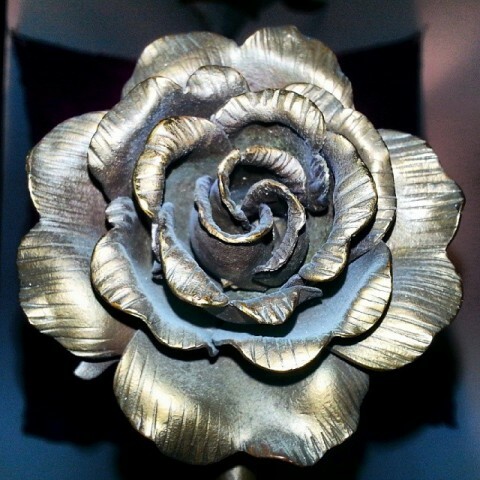 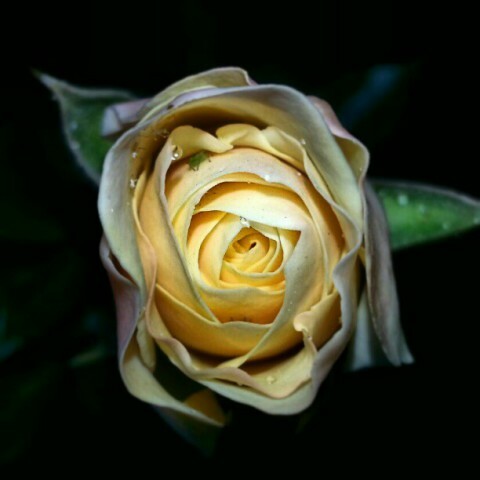 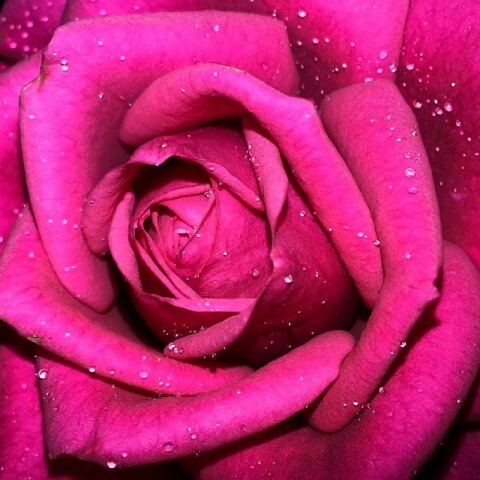 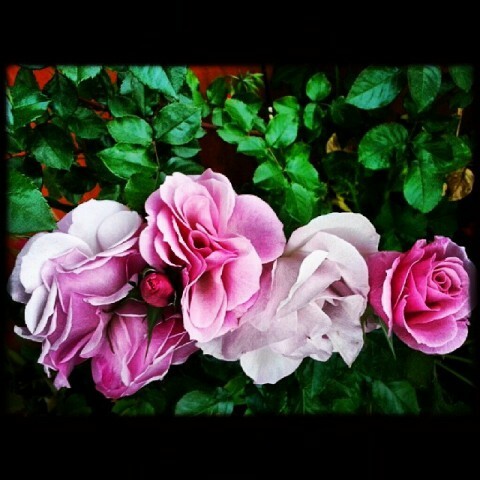 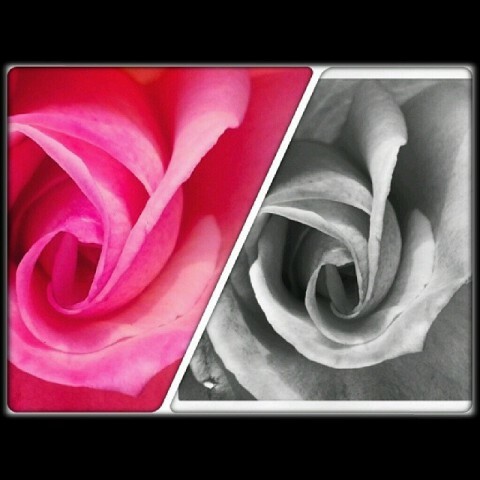 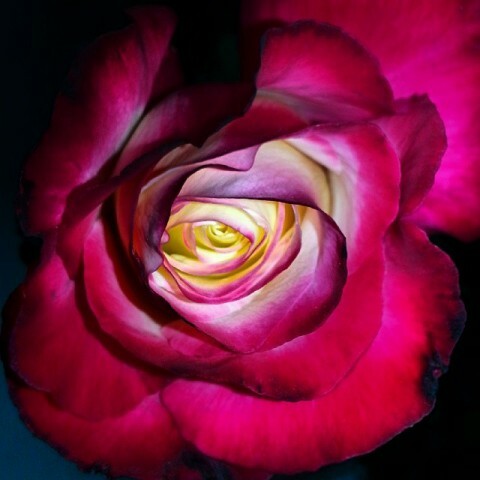 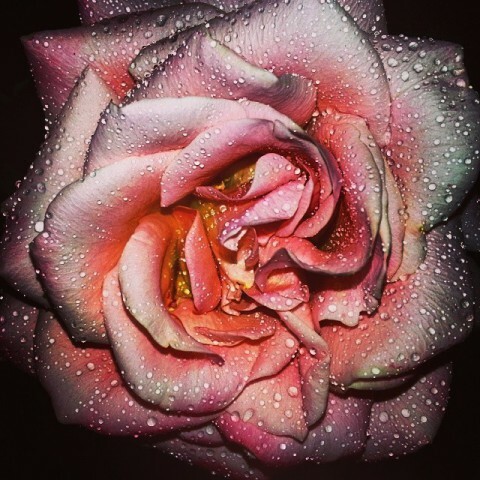 I took these rose photos from 2012 - 2014. 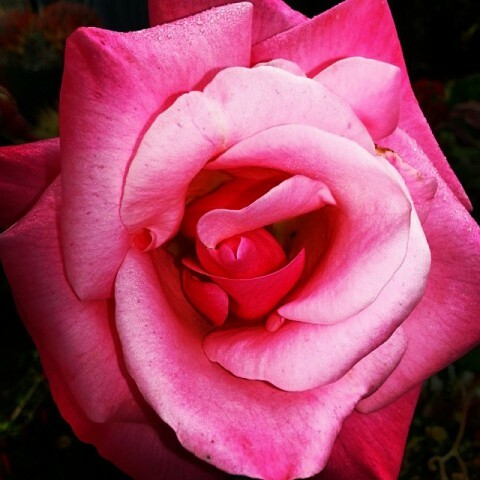 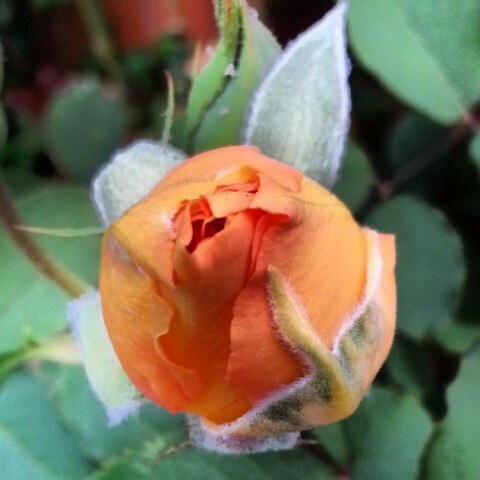 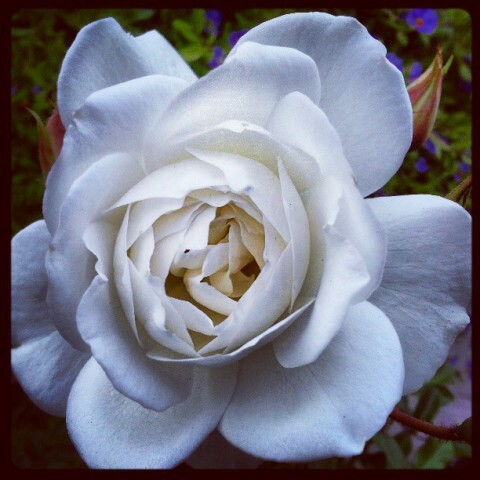 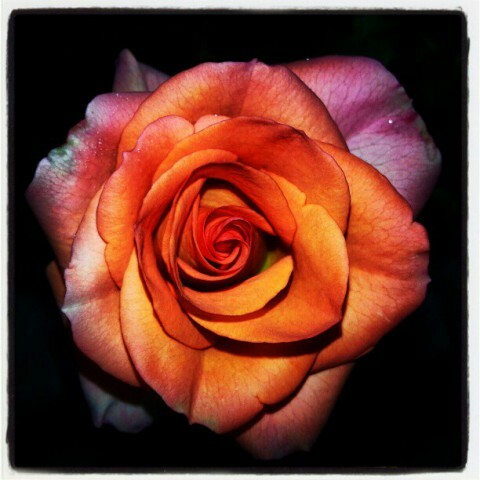 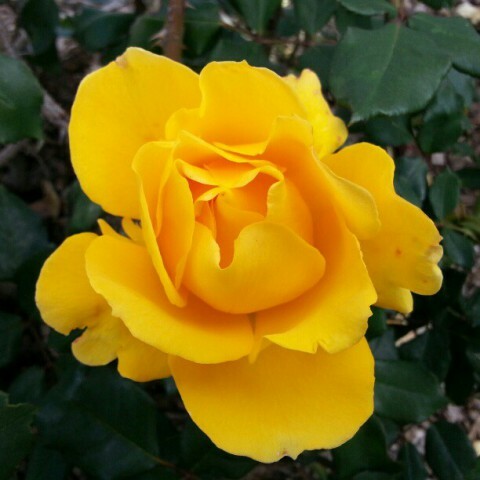 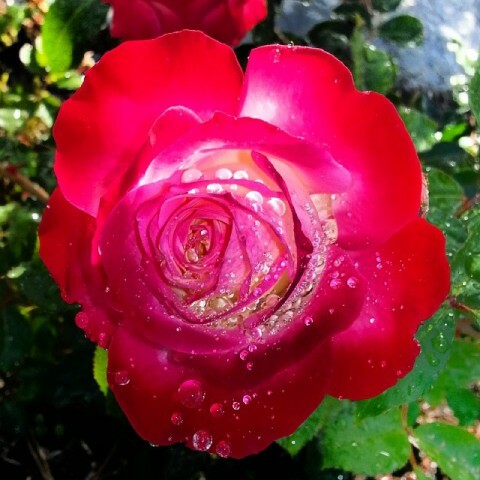 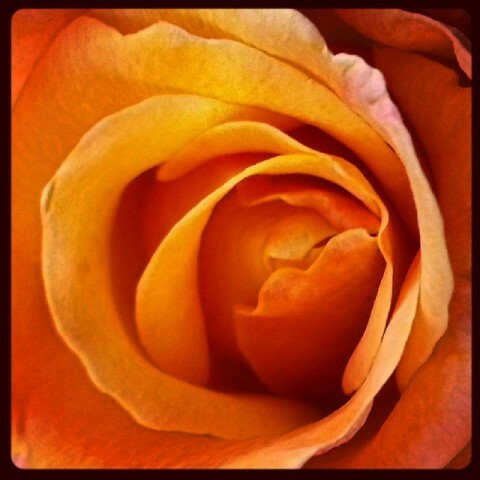 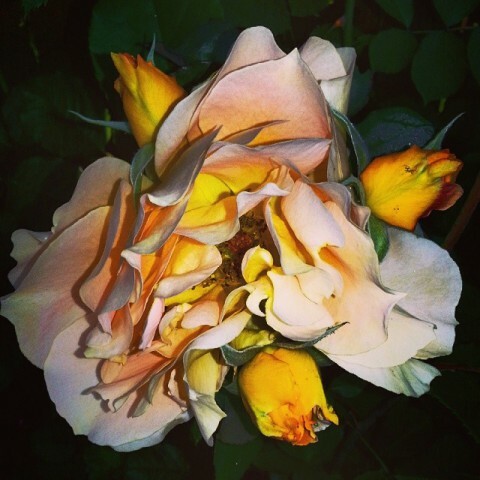 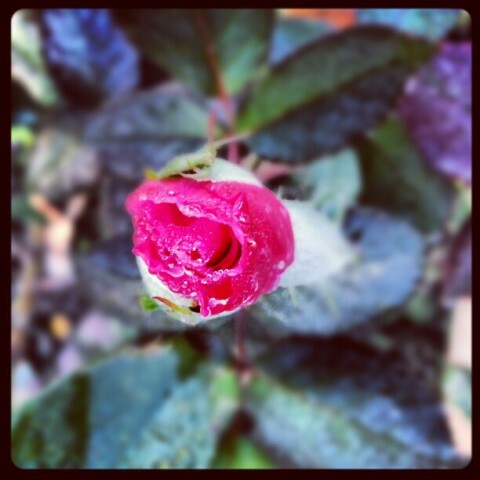 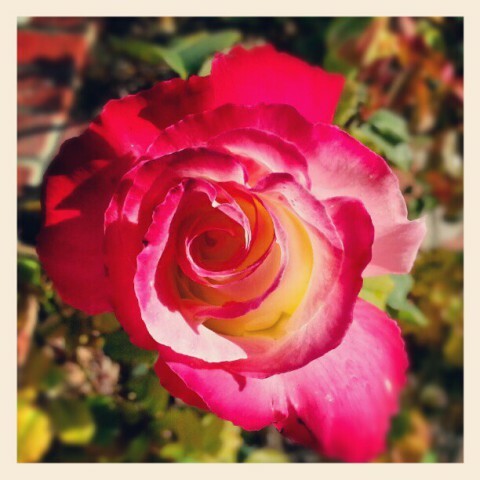 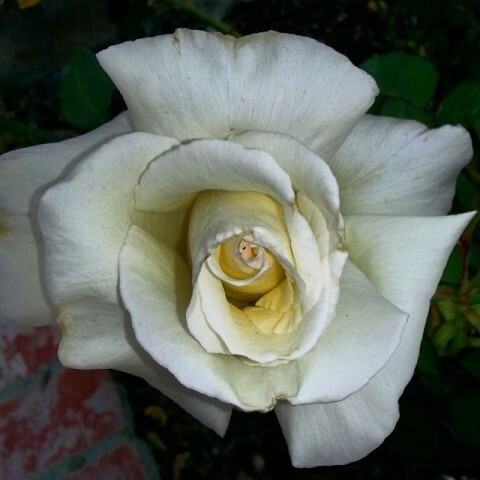 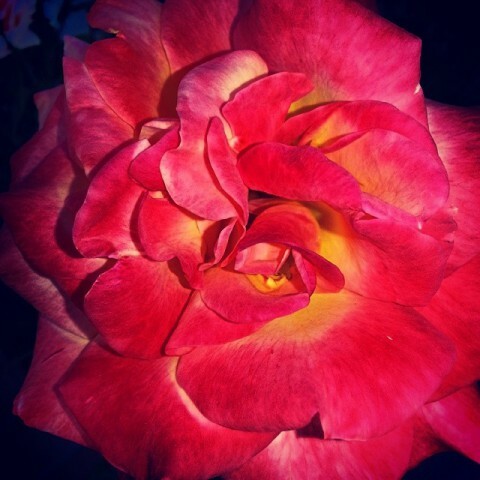 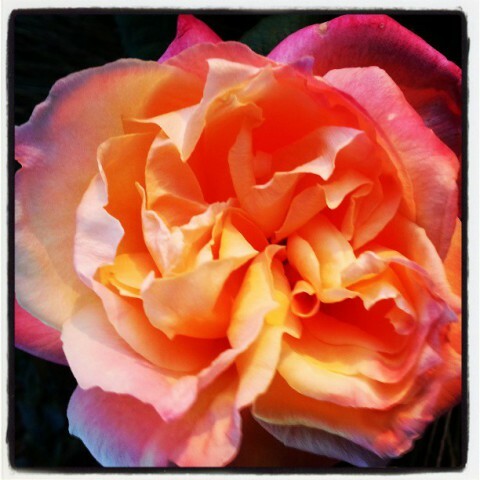 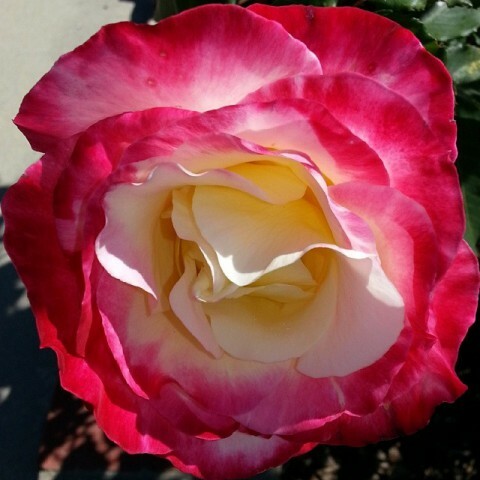 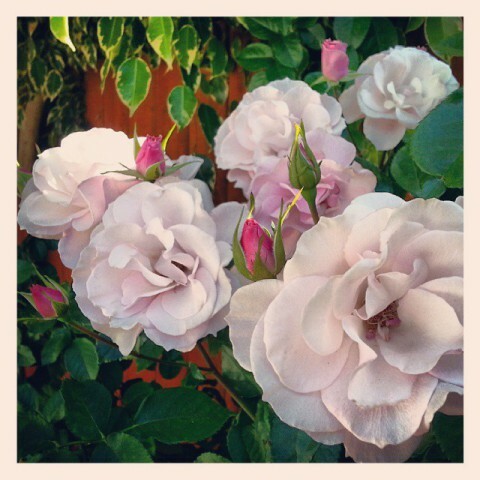 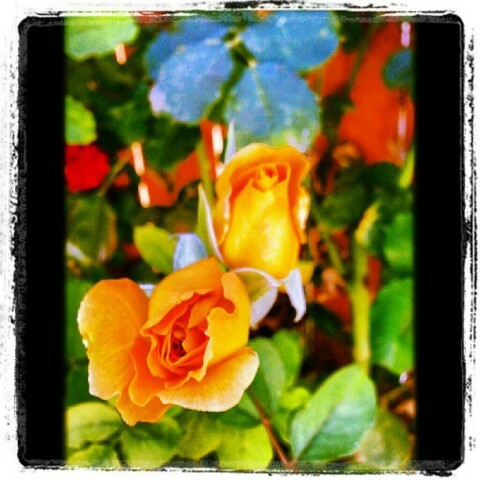 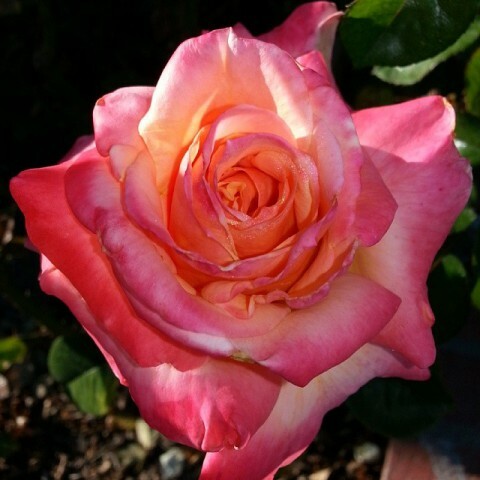 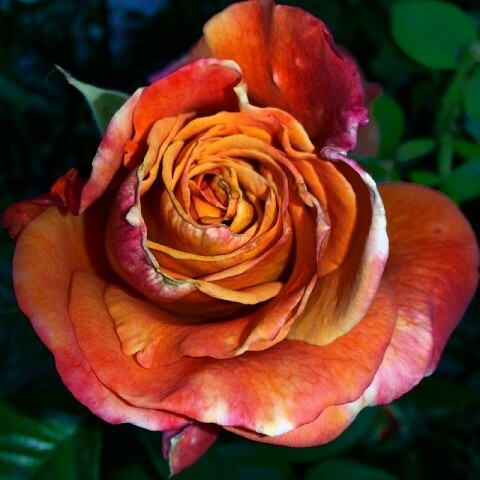 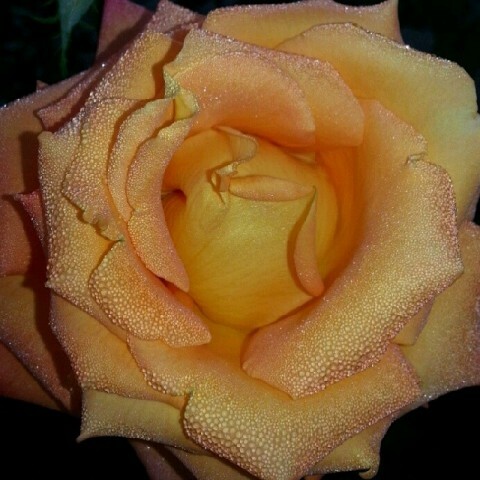 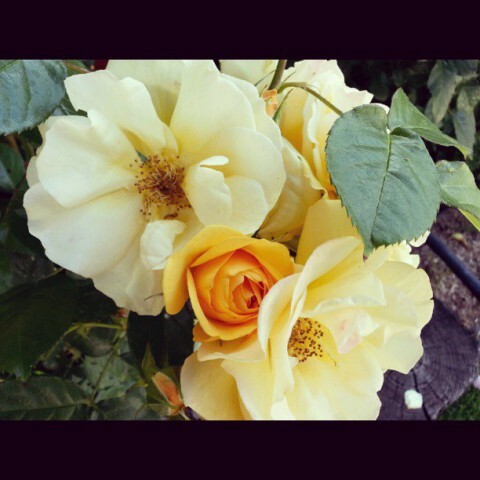 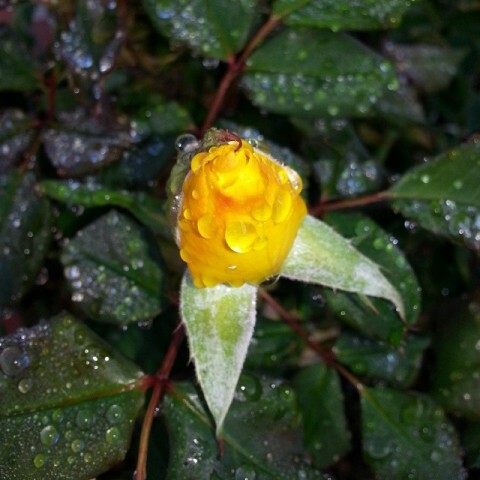 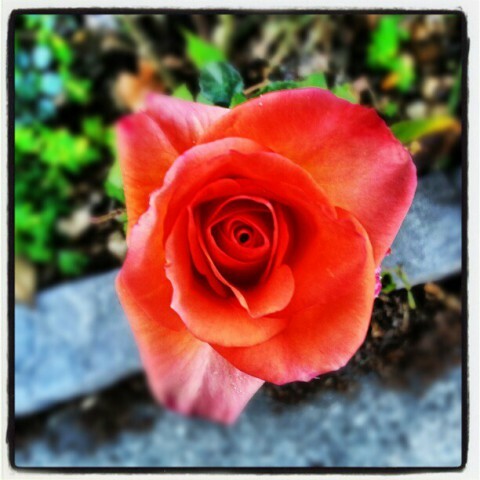 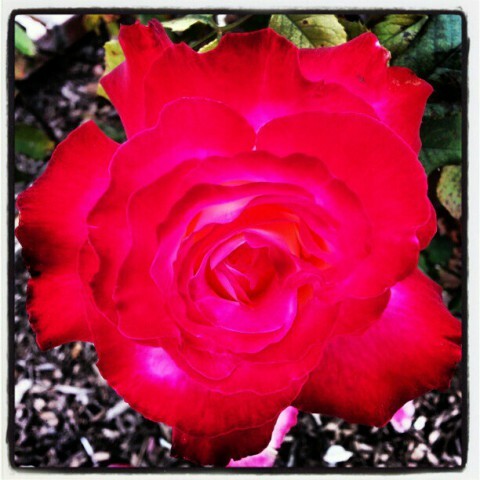 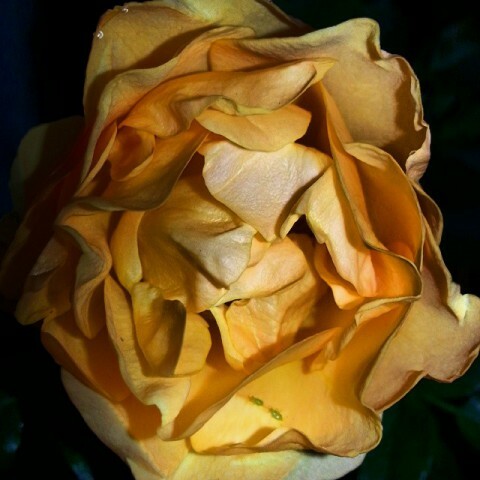 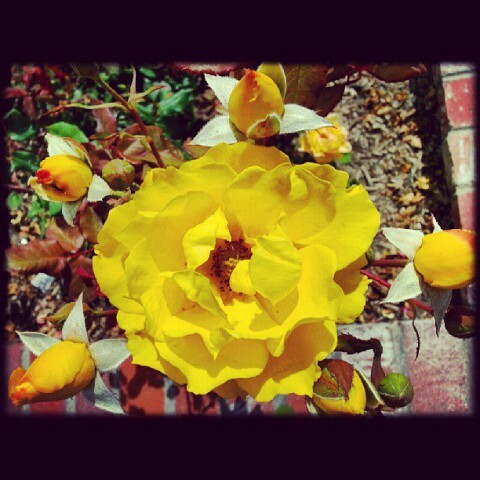 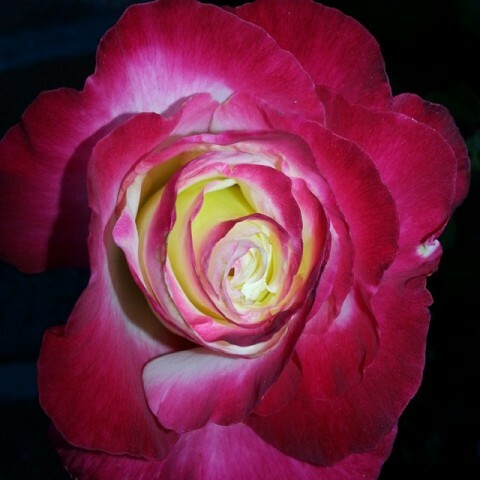 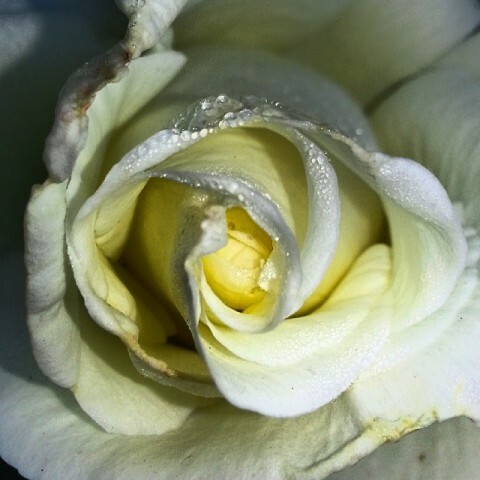 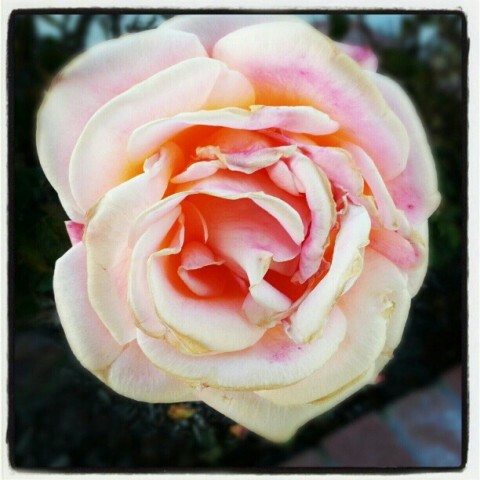 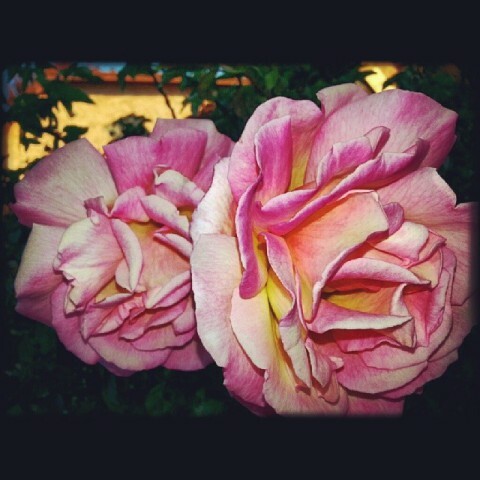 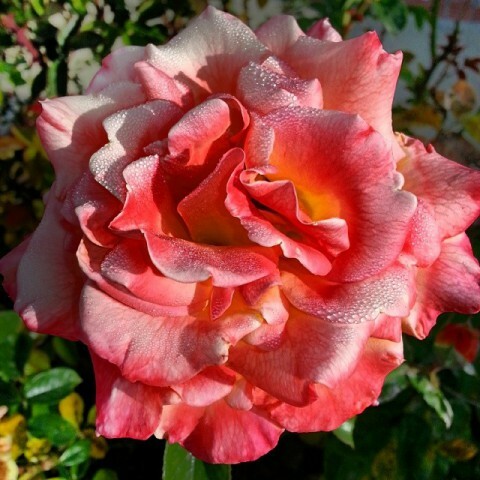 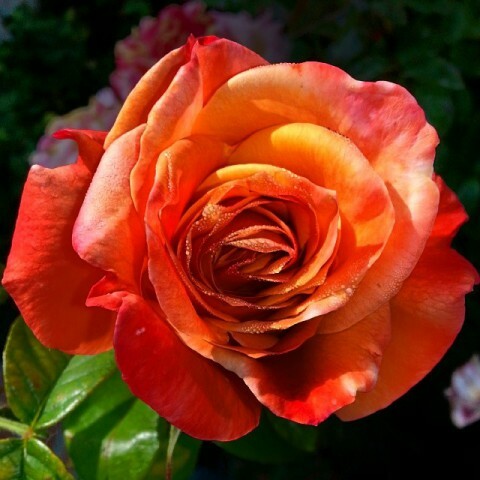 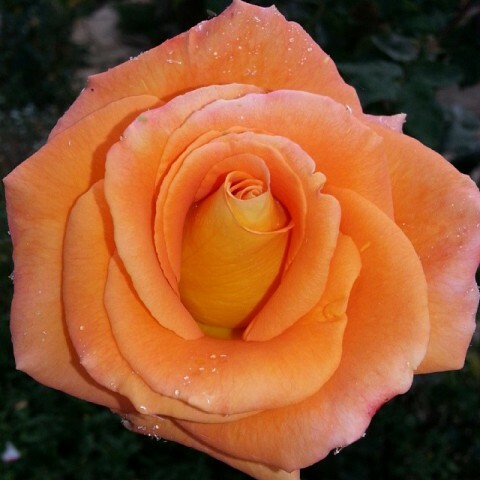 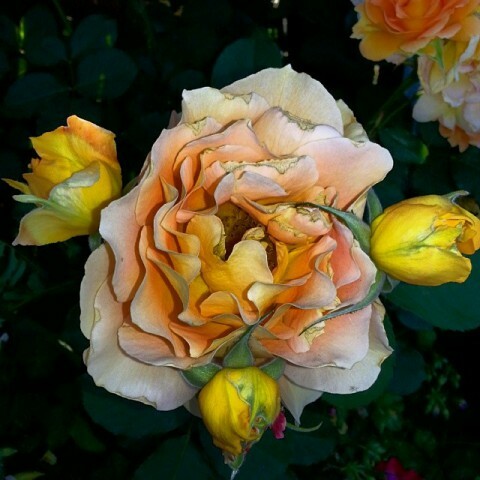 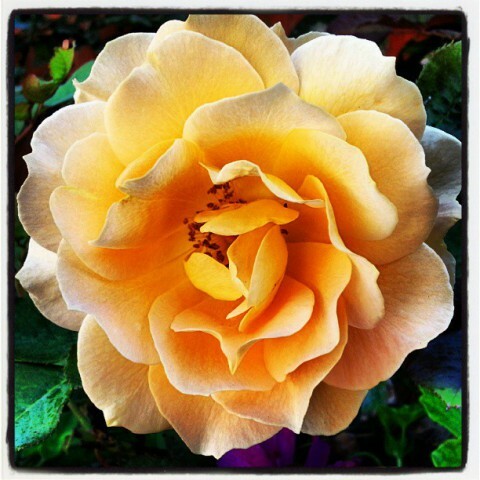 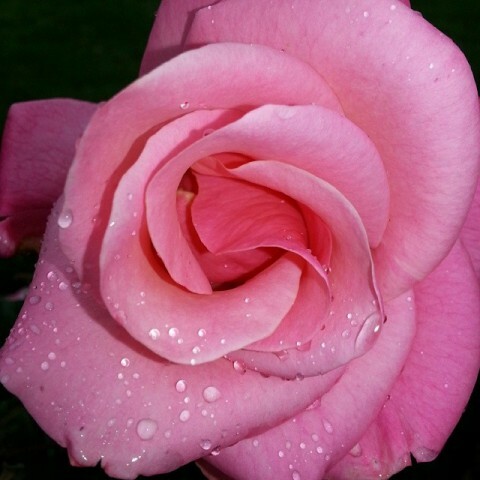 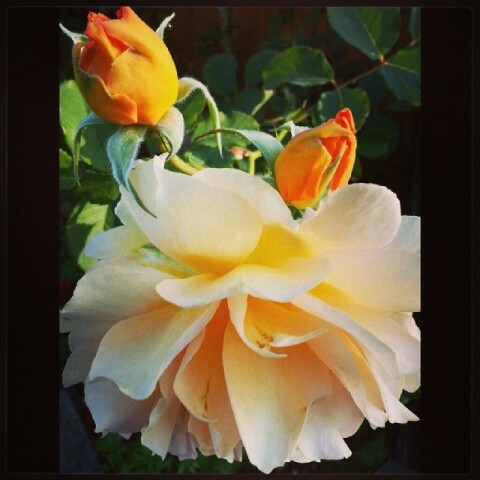 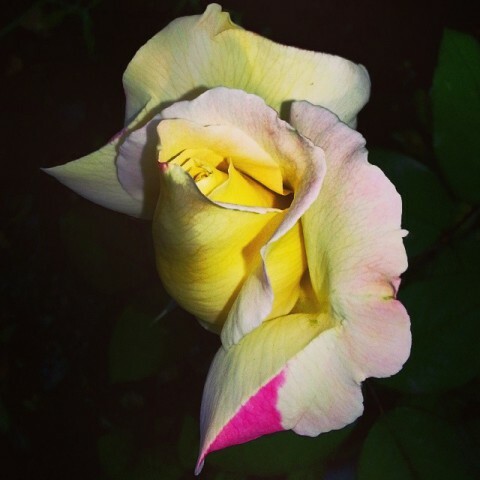 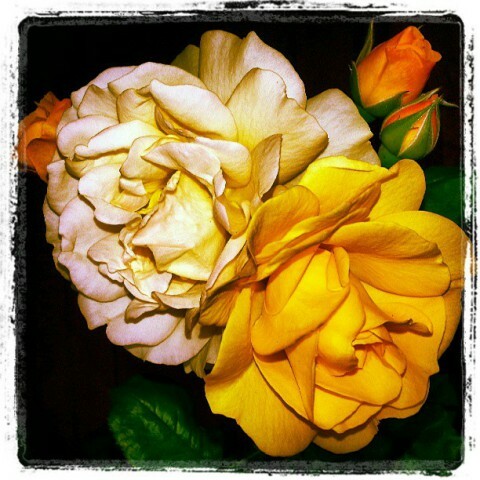 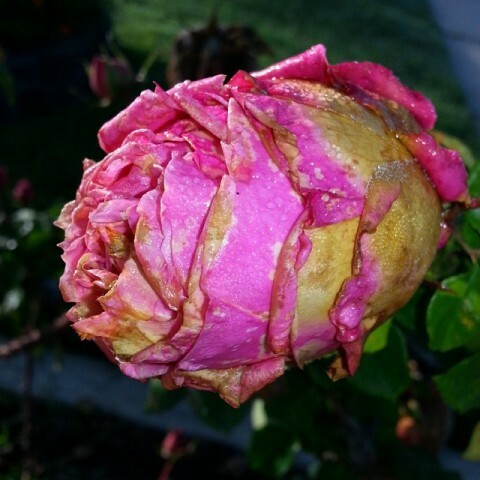 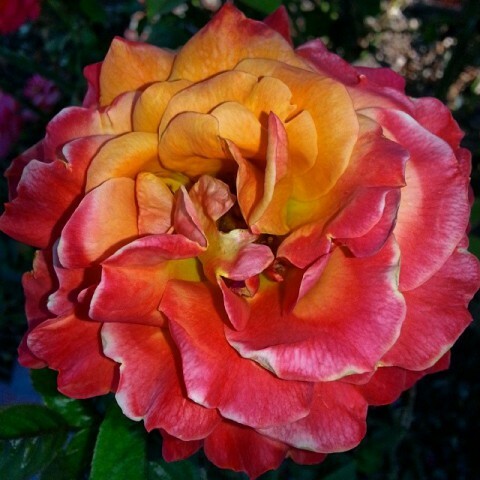 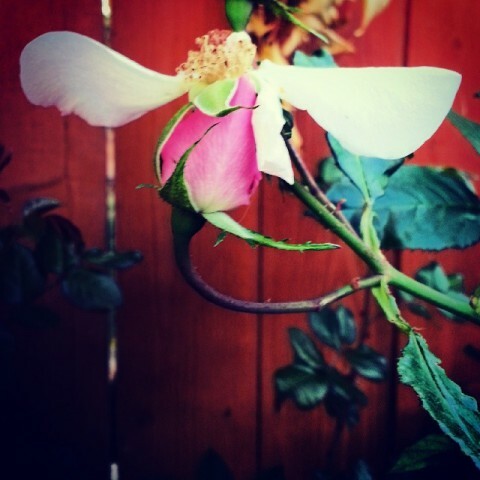 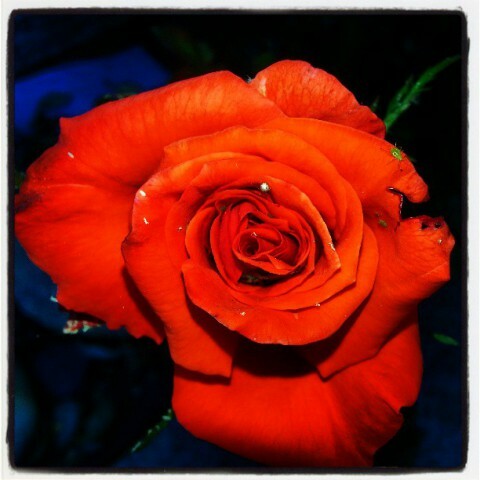 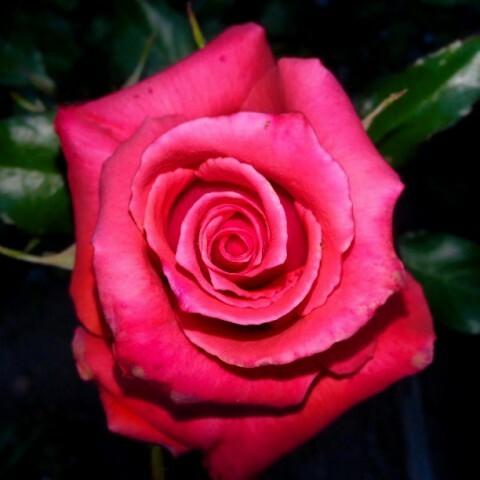 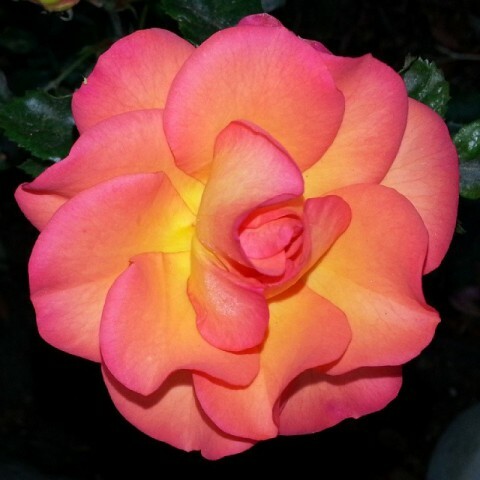 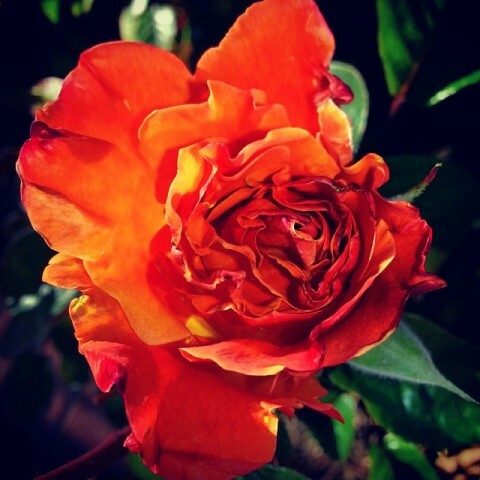 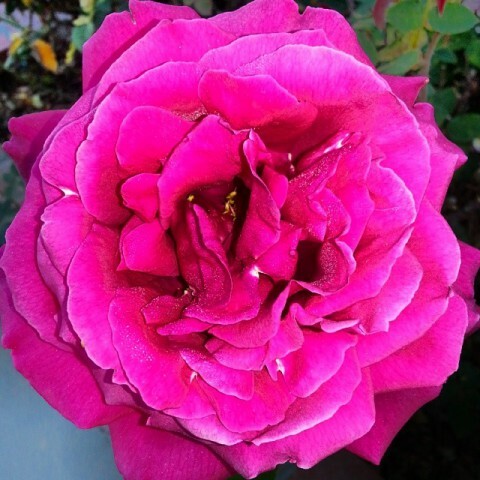 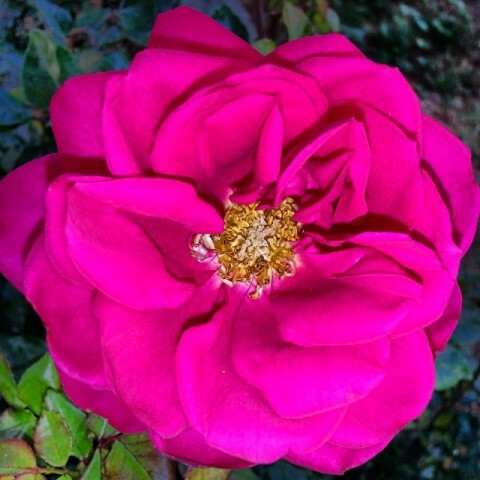 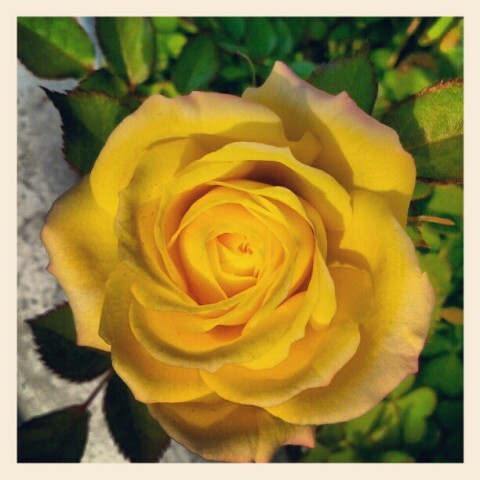 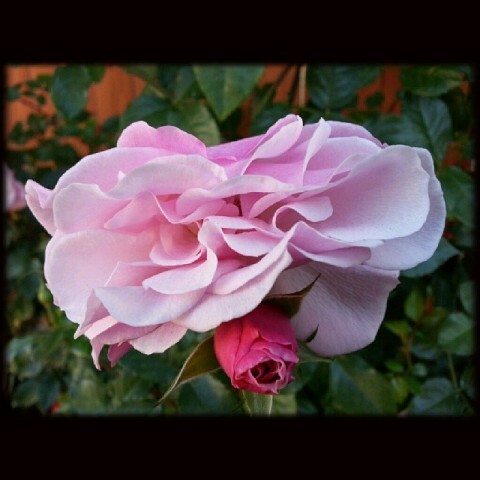 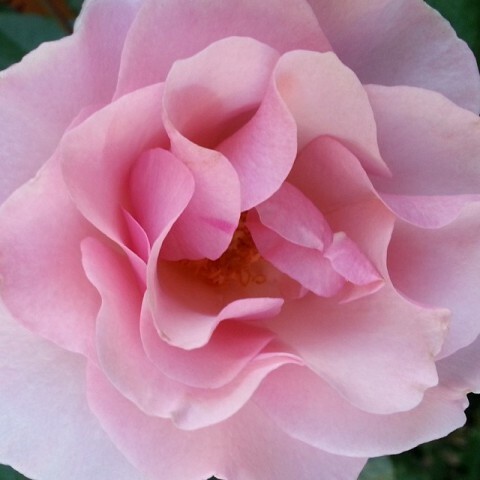 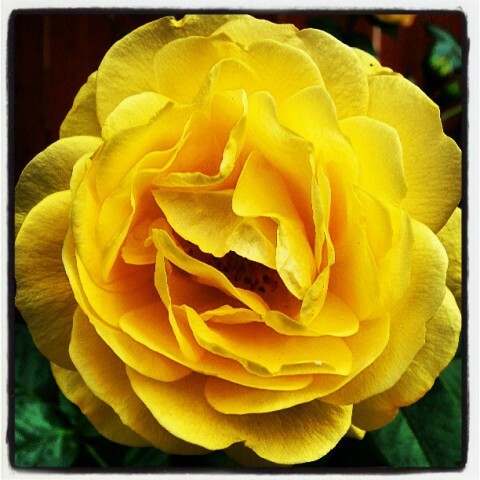 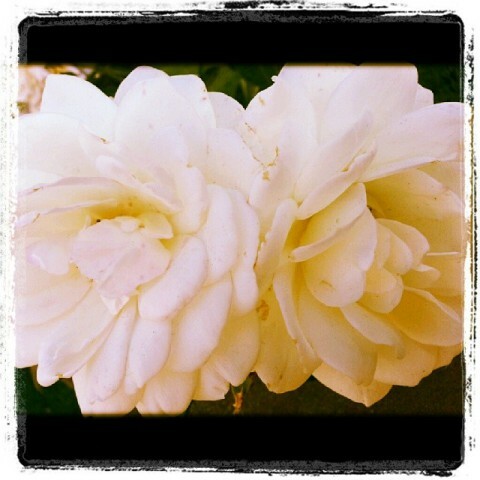 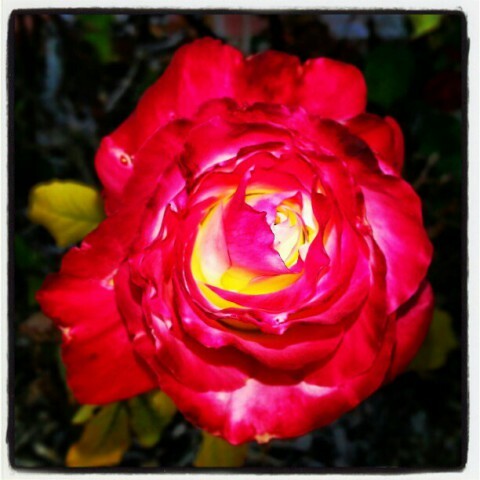 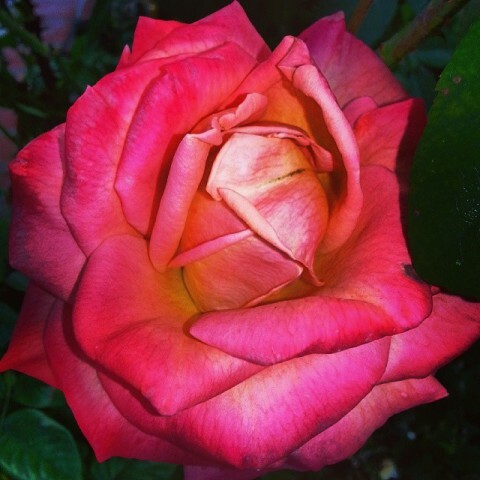 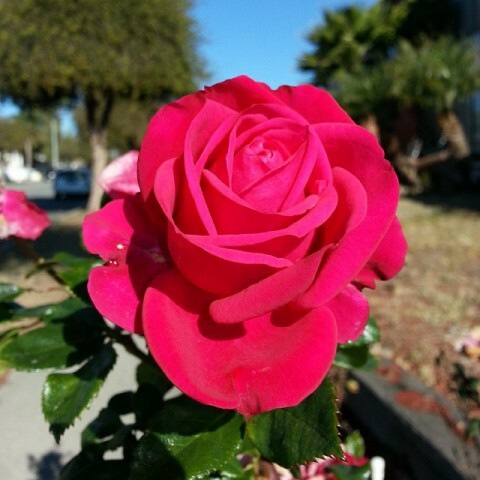 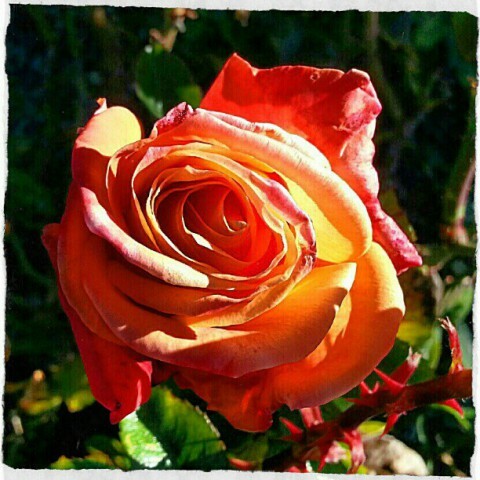 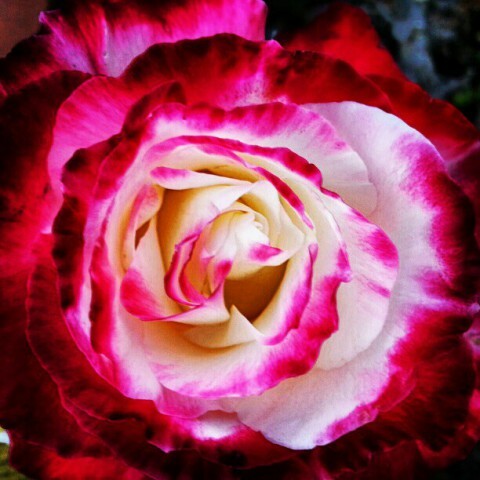 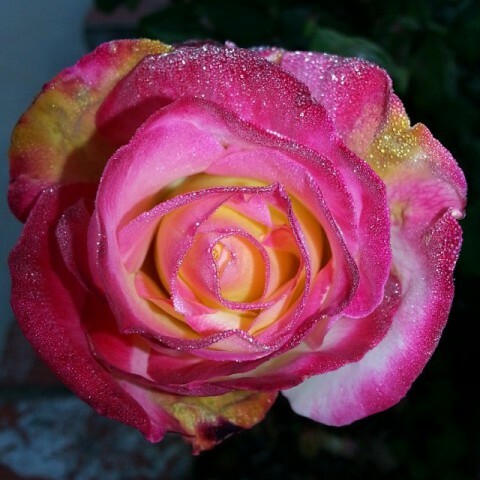 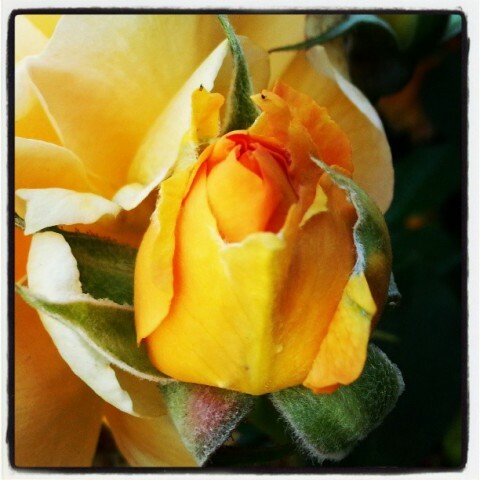 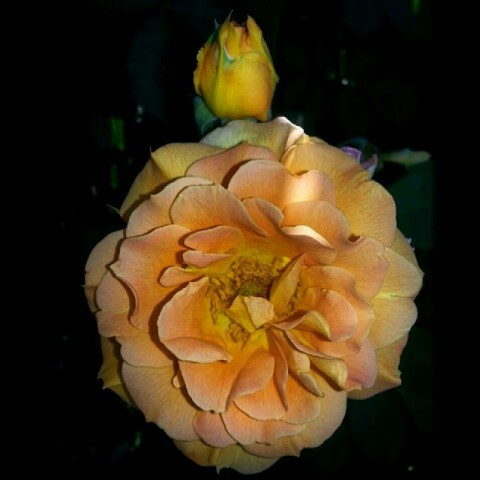 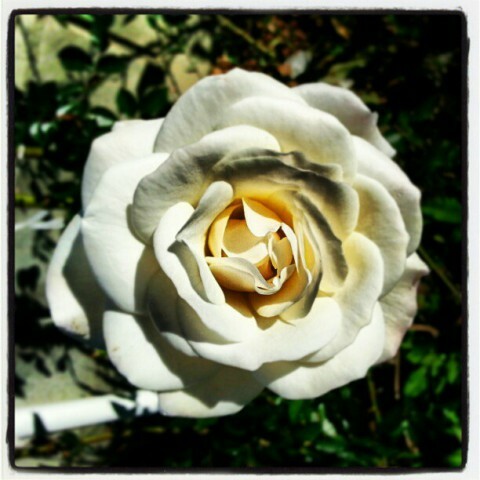 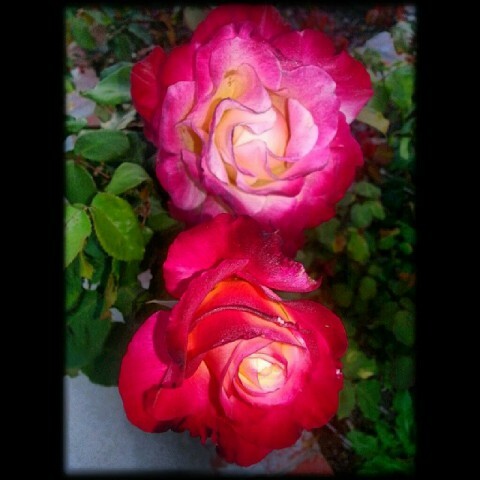 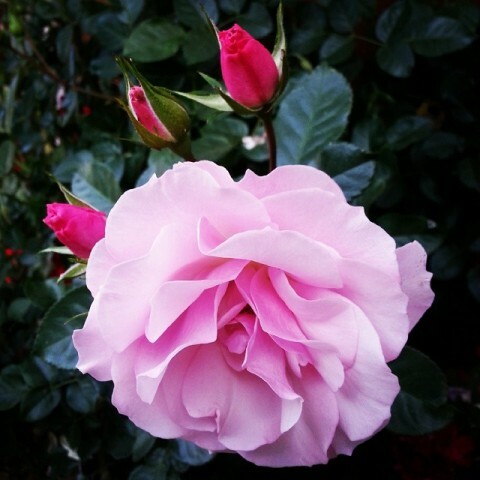 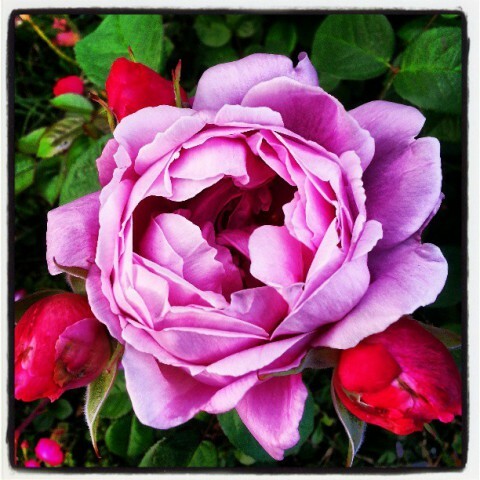 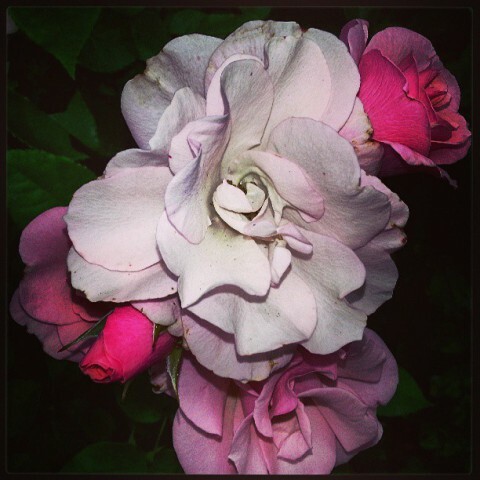 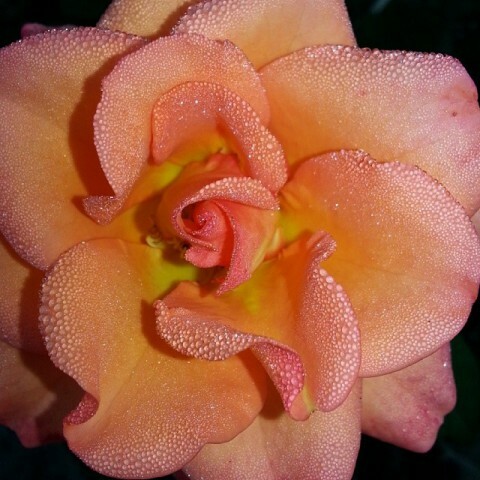 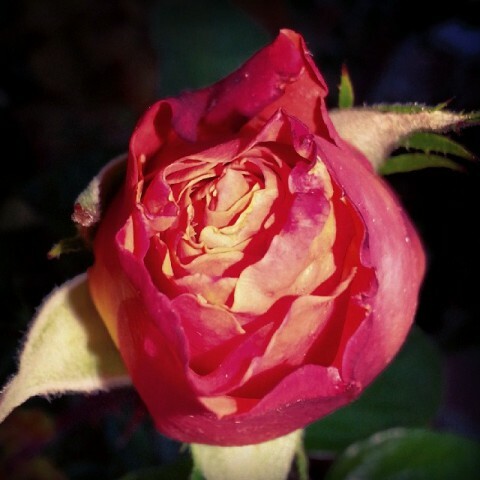 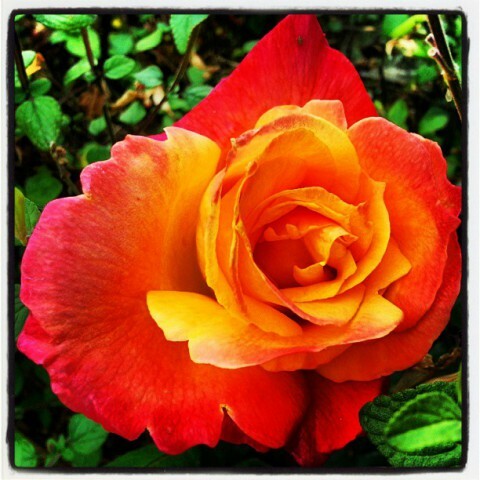 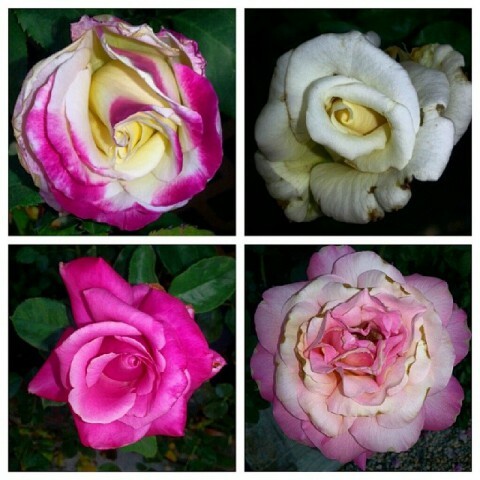 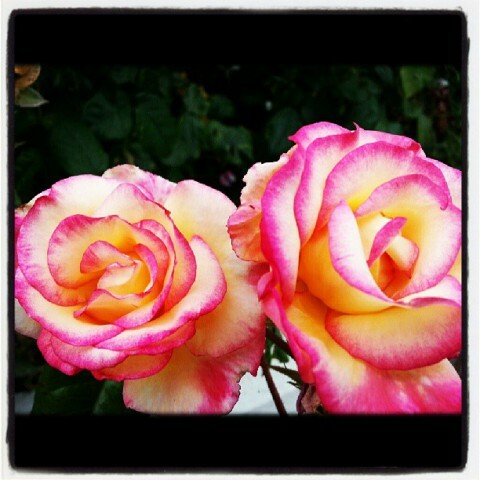 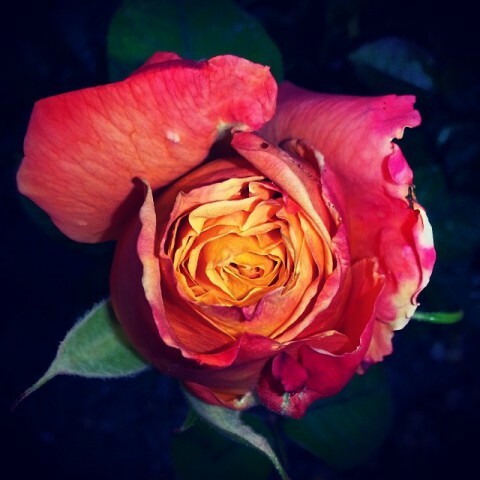 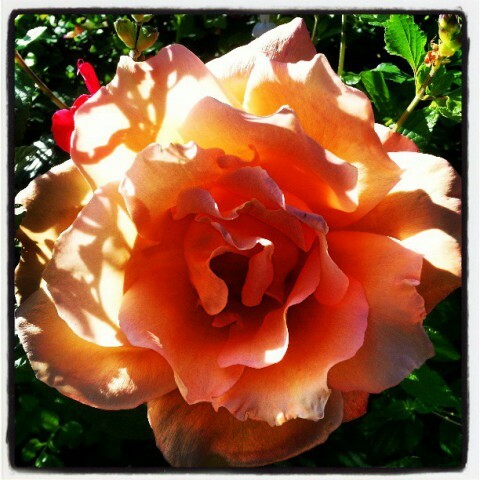 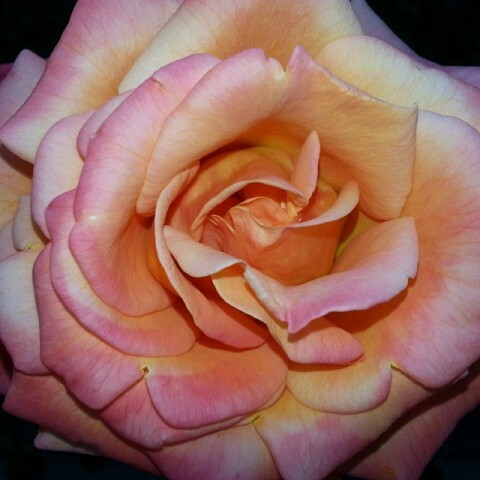 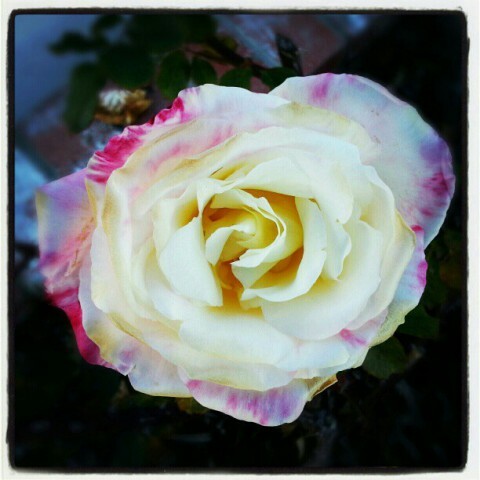 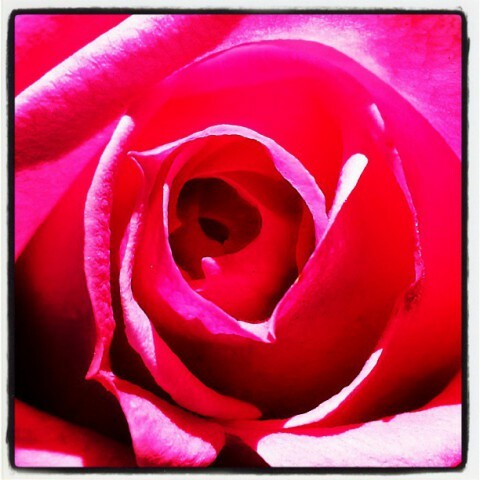 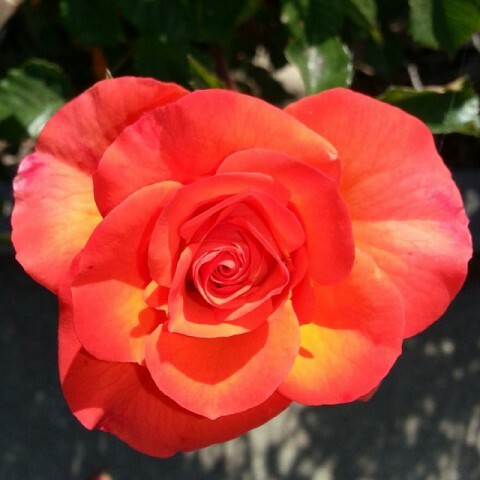 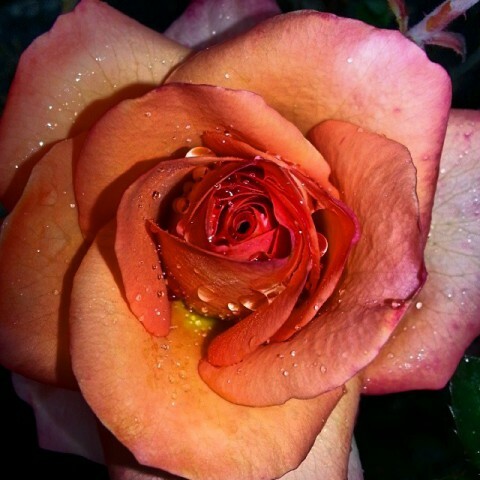 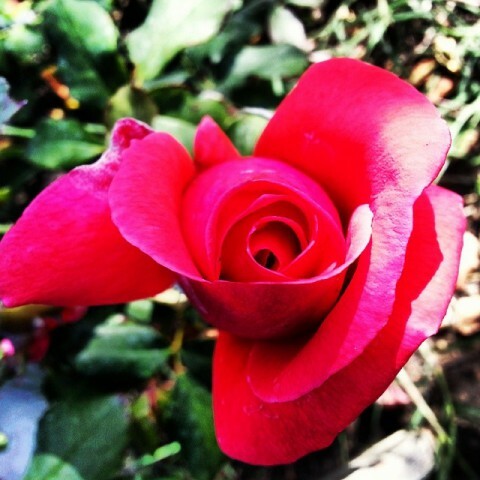 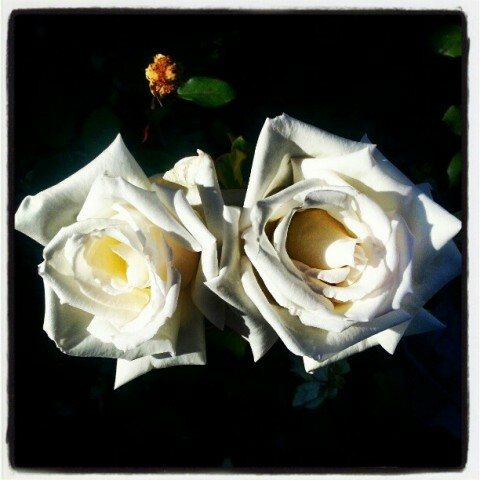 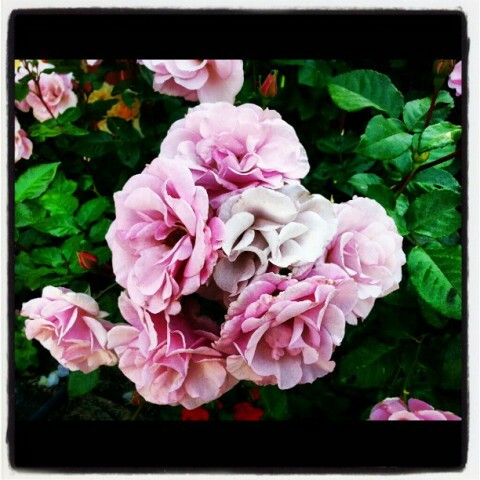 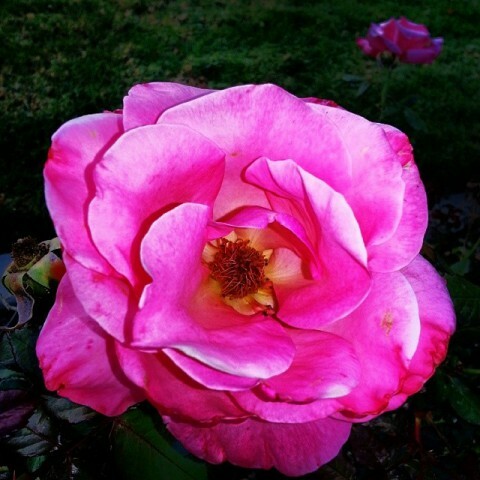 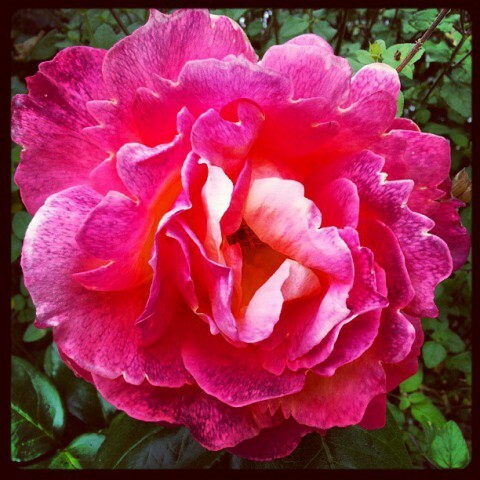 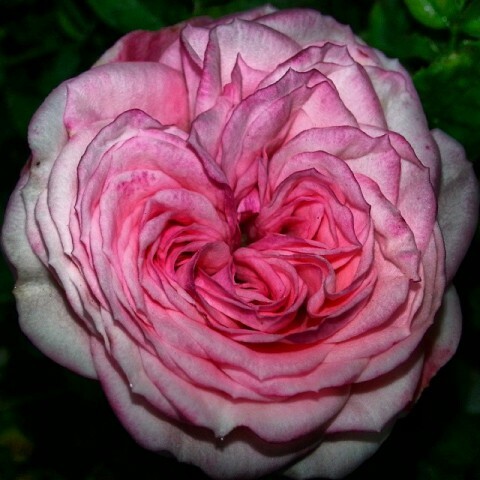 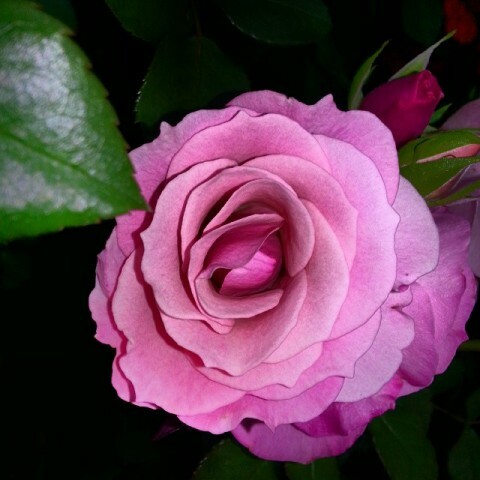 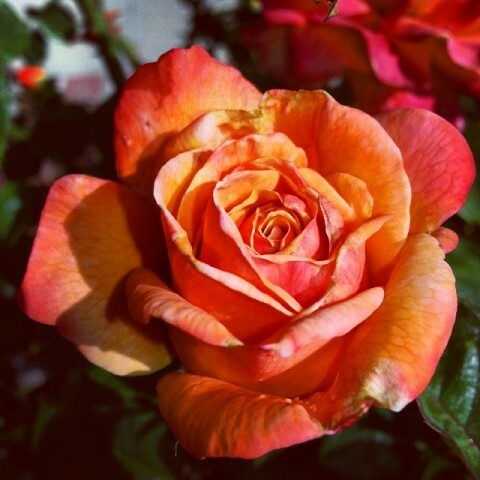 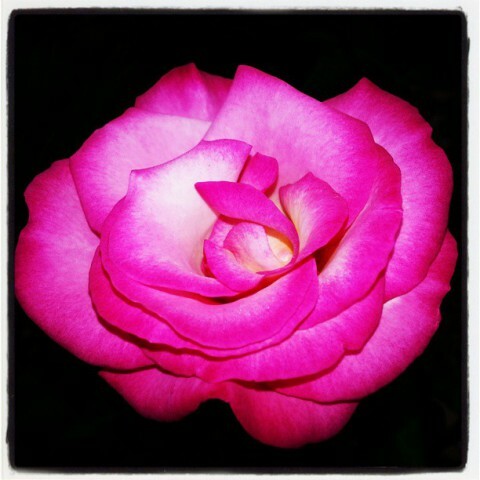 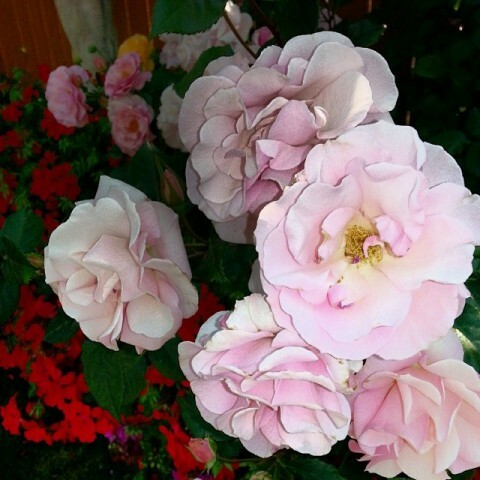 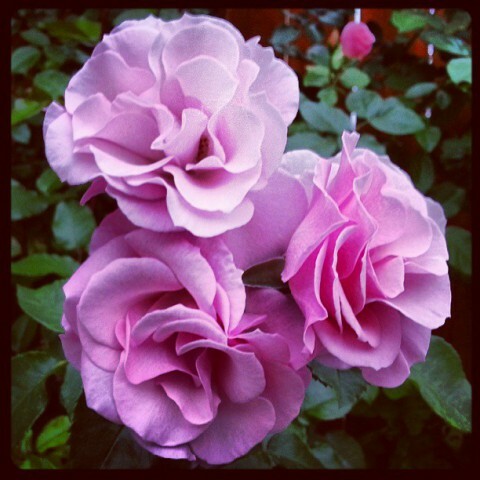 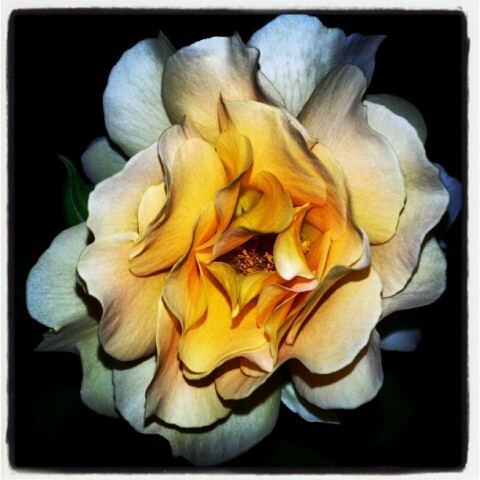 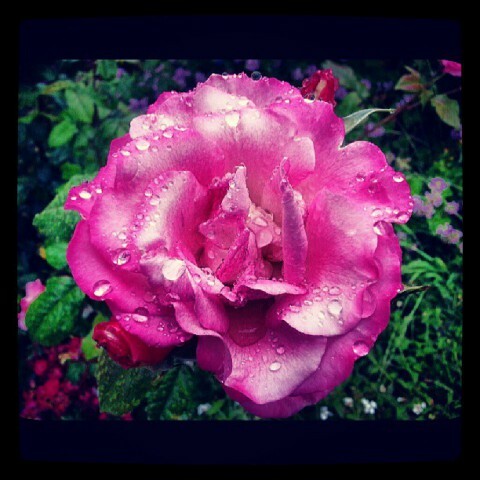 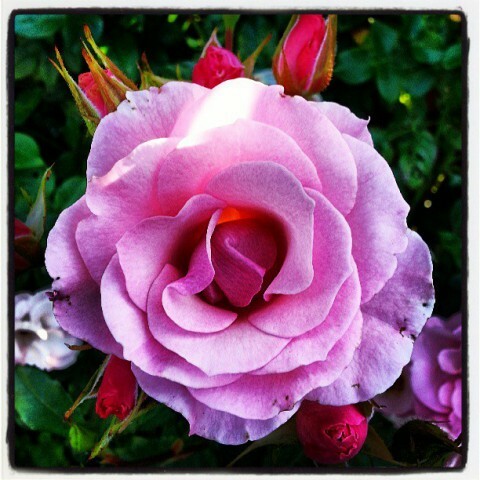 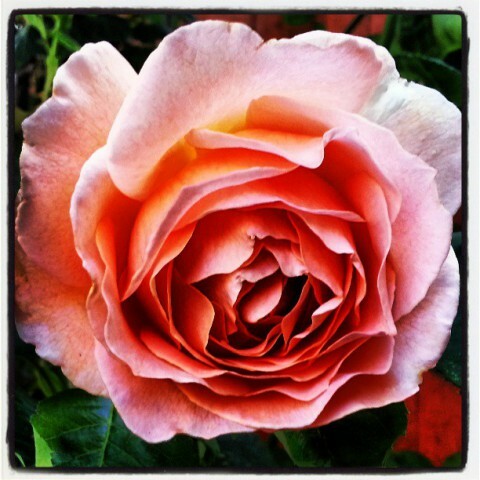 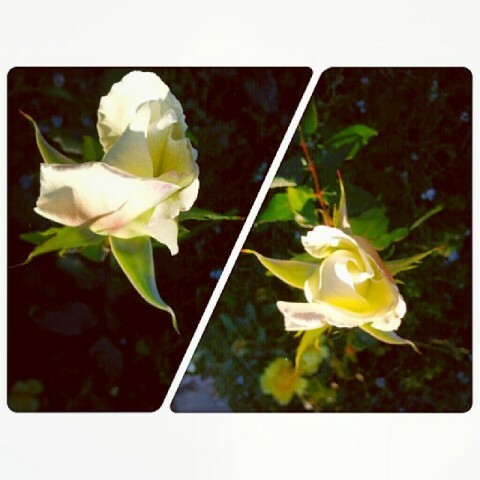 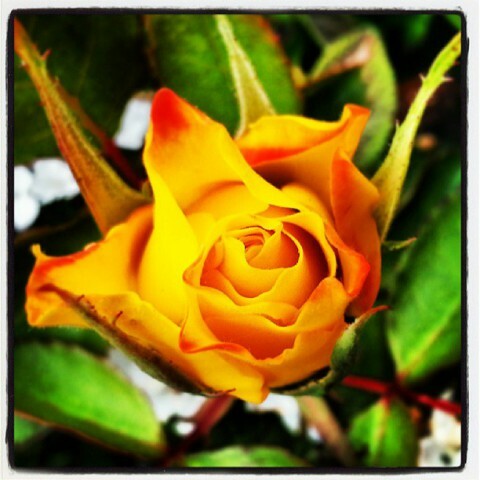 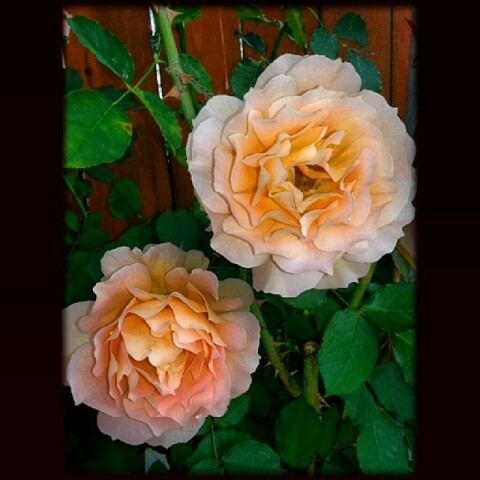 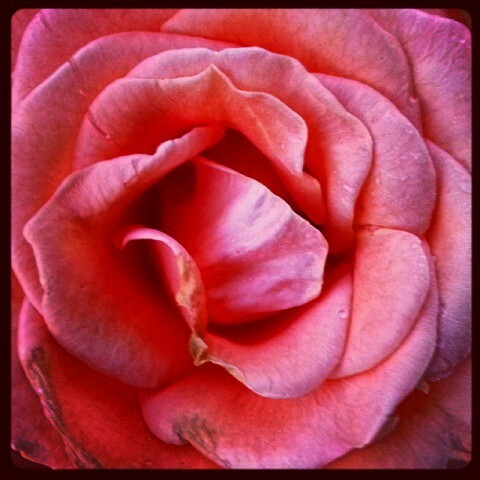 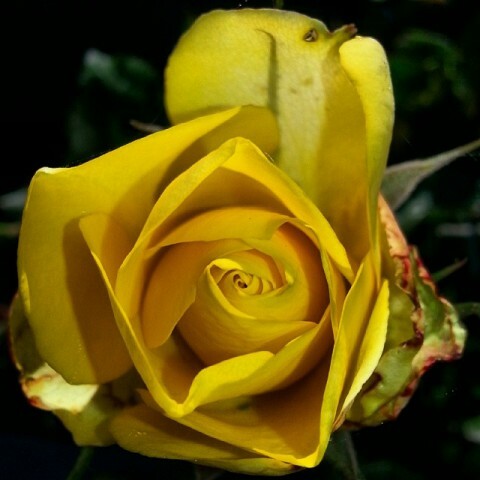 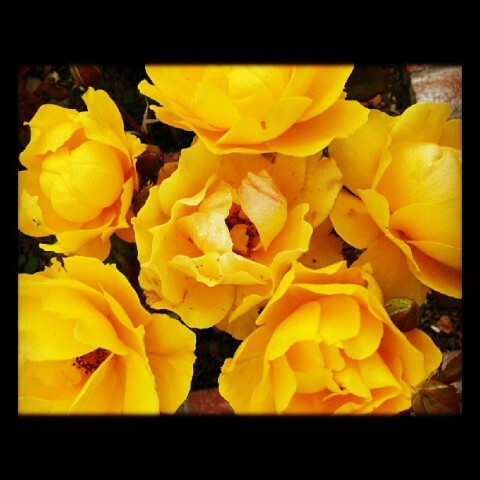 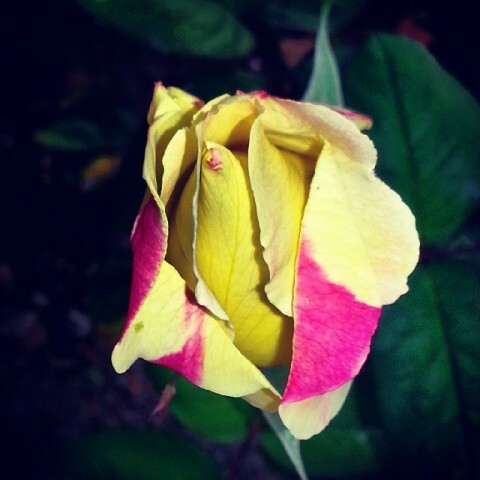 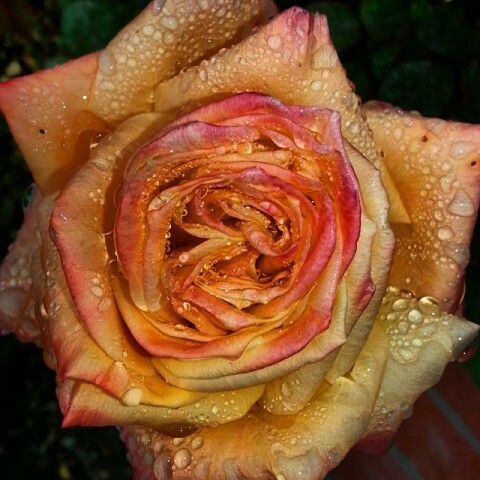 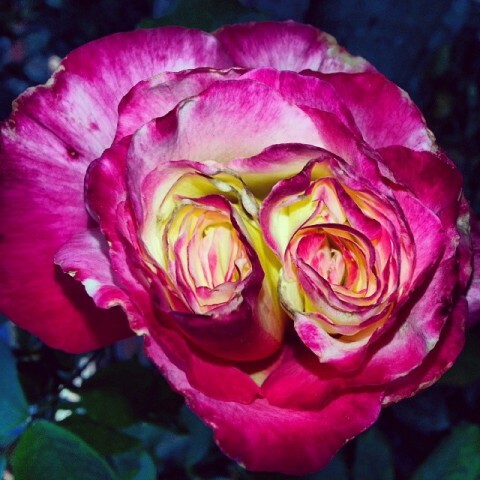 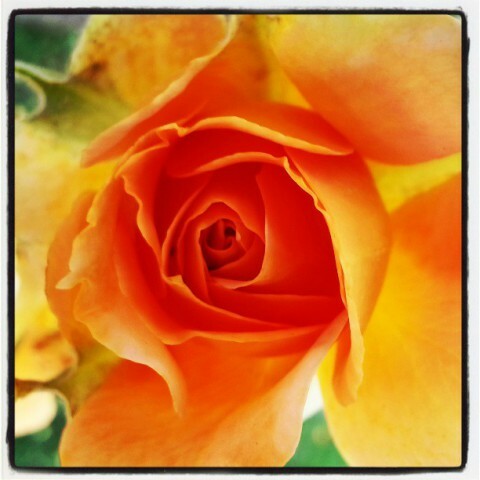 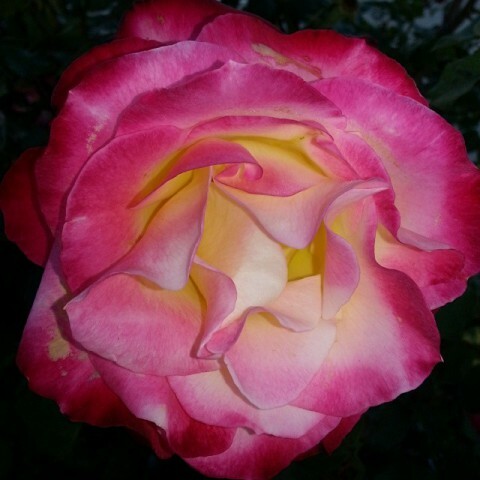 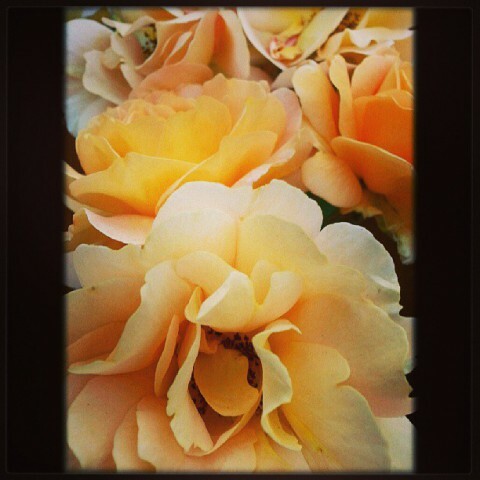 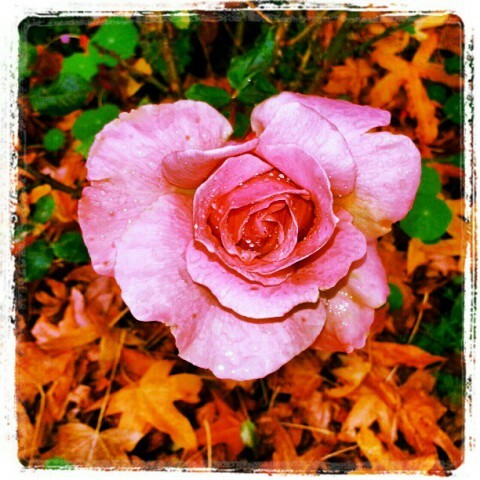 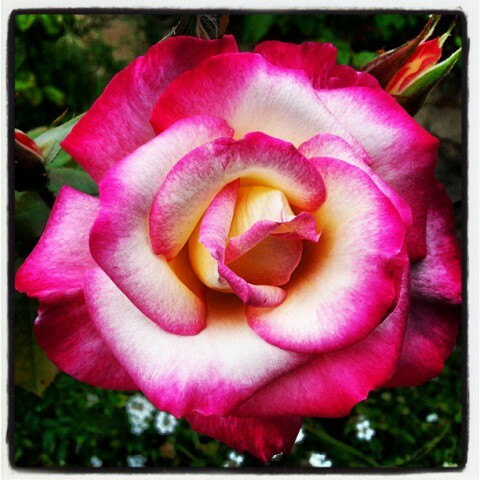 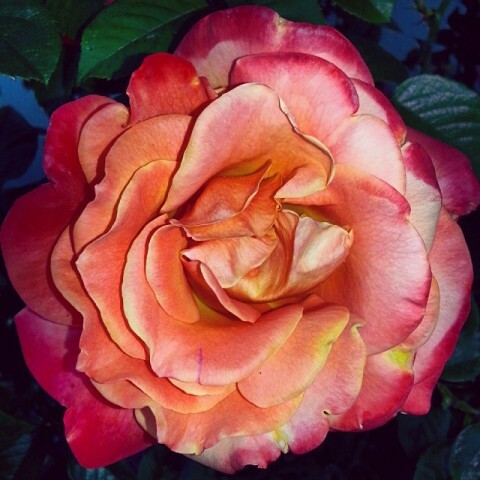 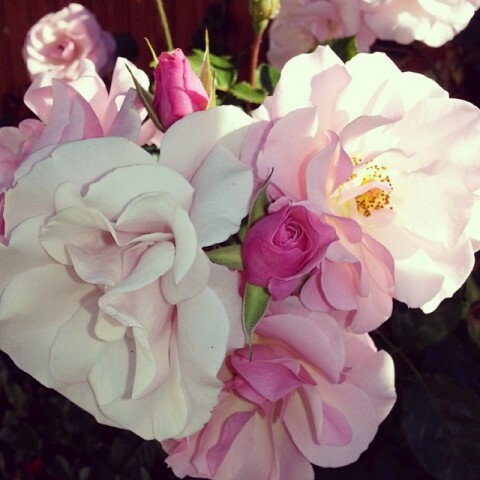 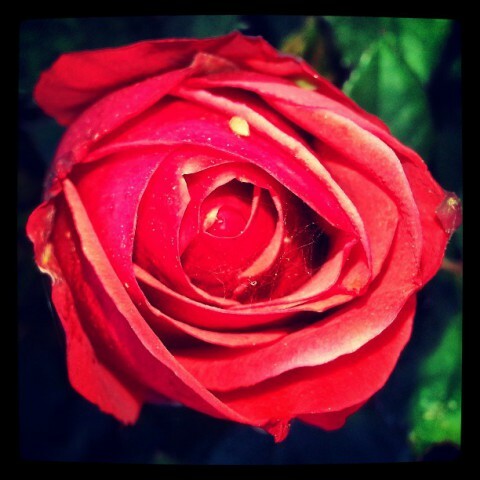 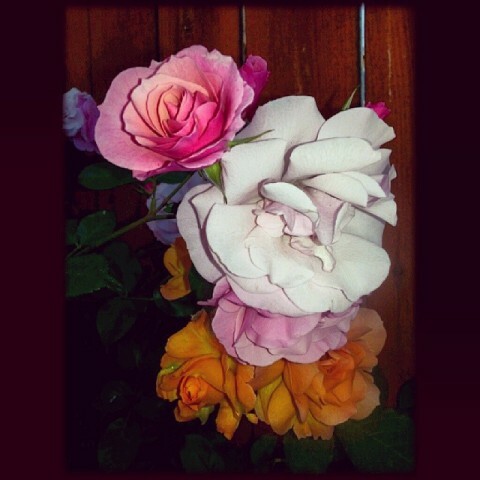 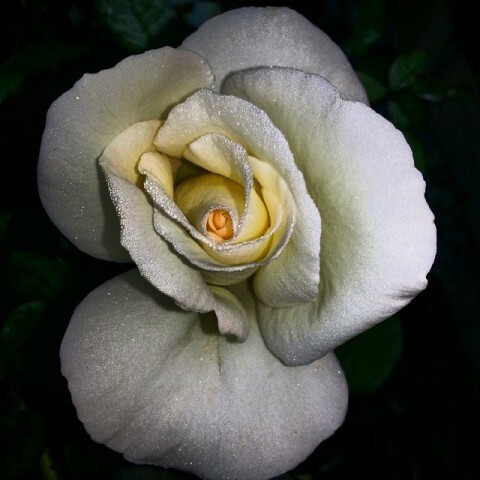 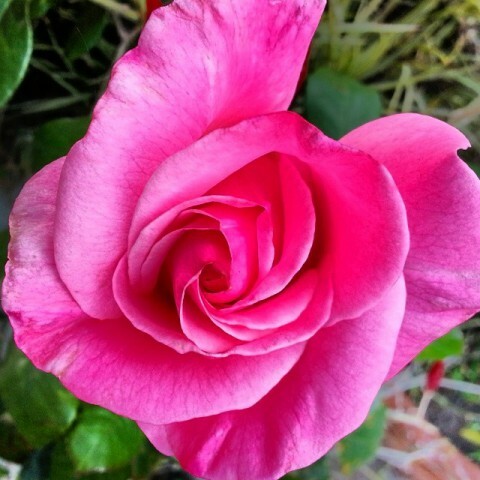 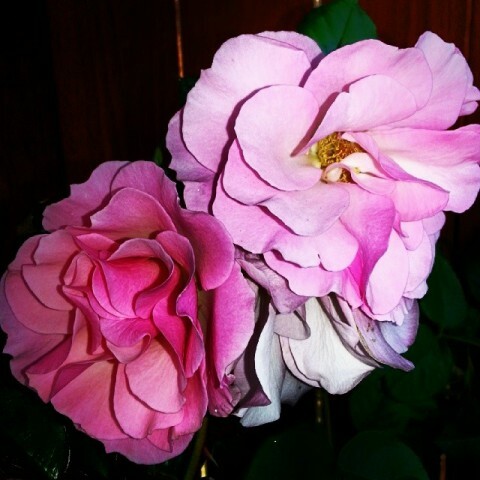 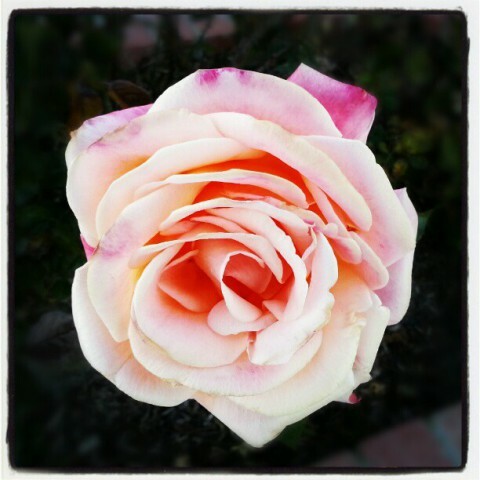 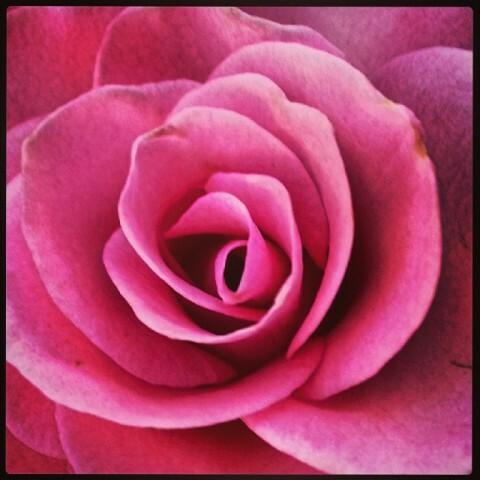 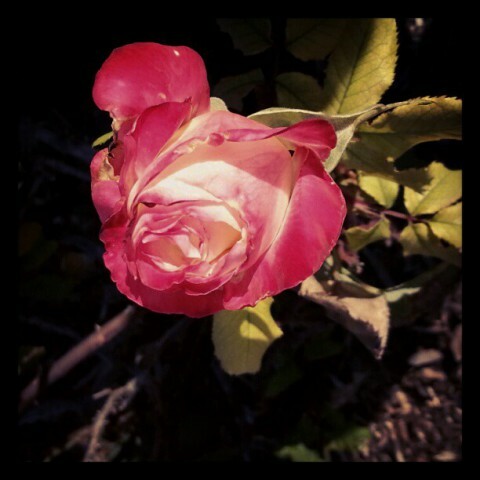 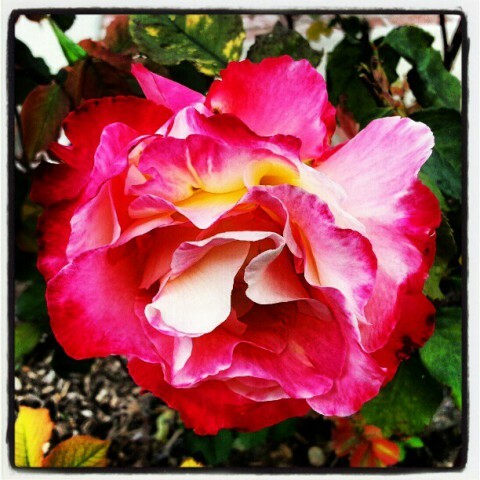 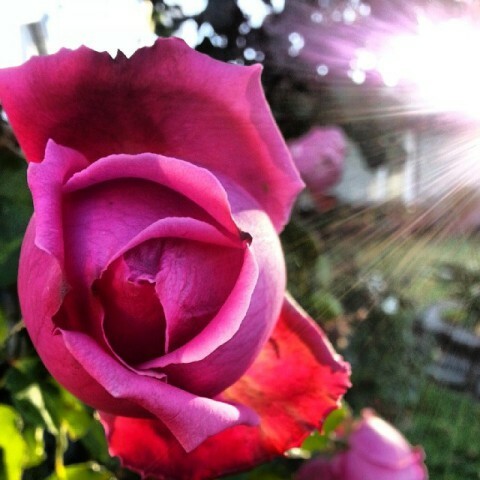 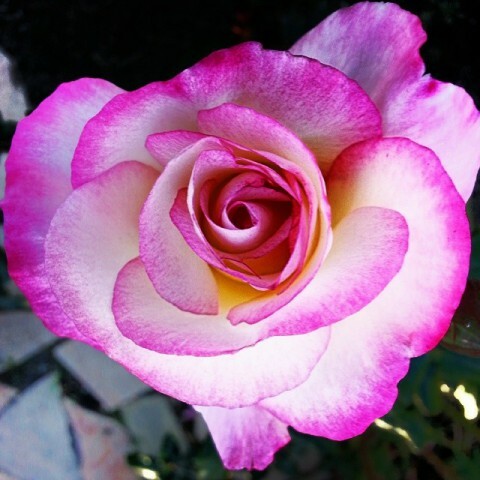 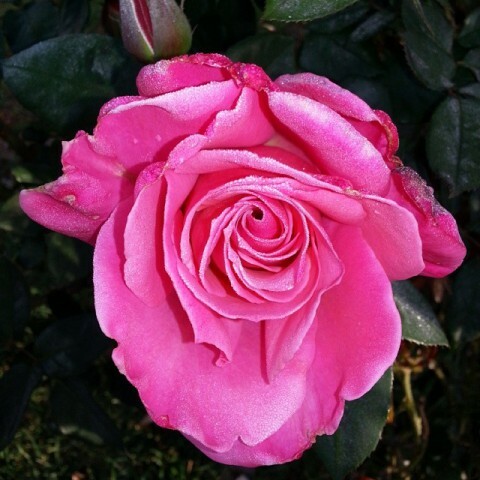 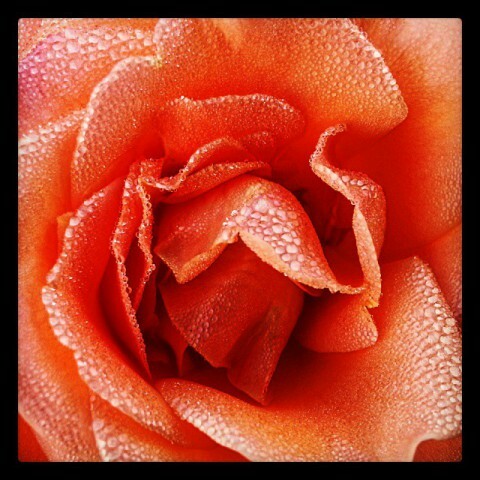 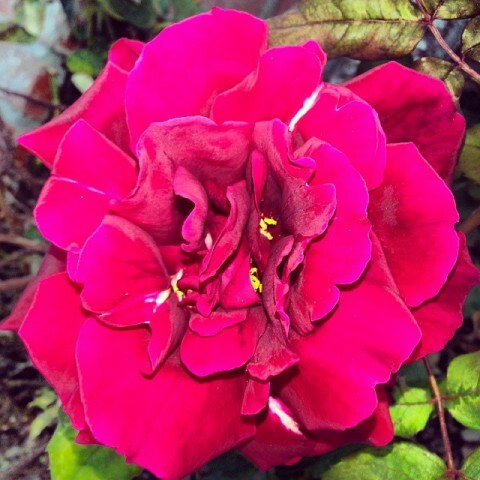 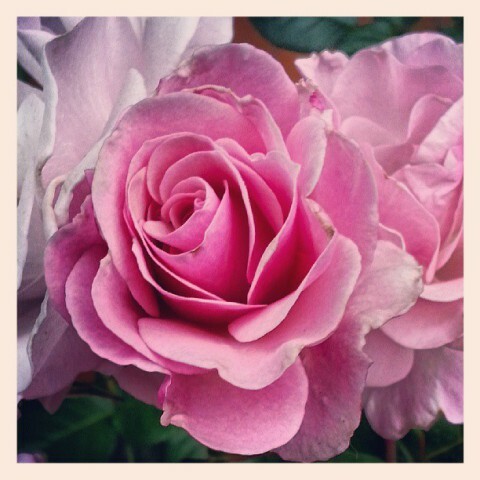 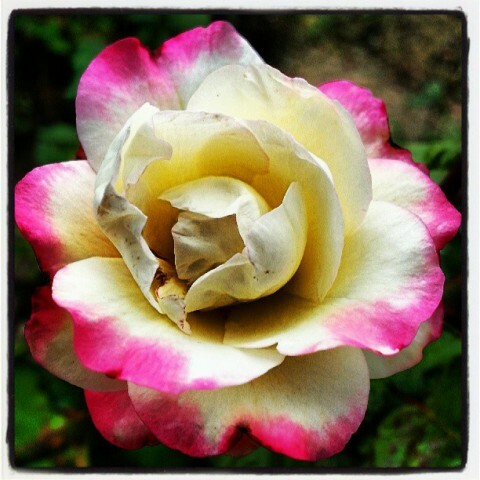 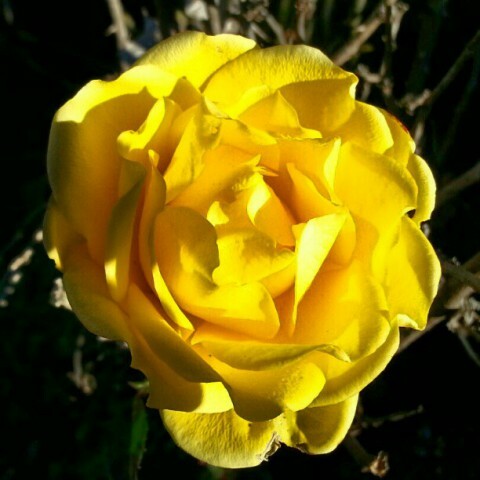 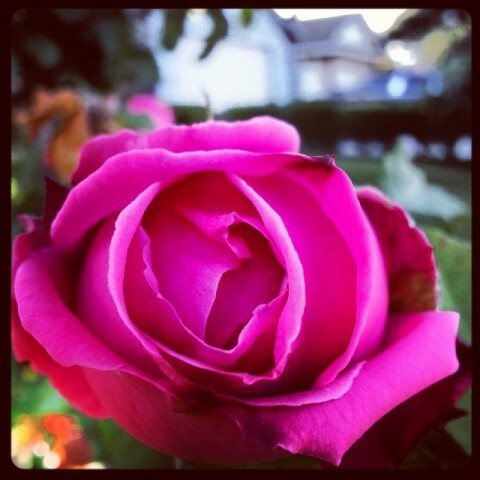 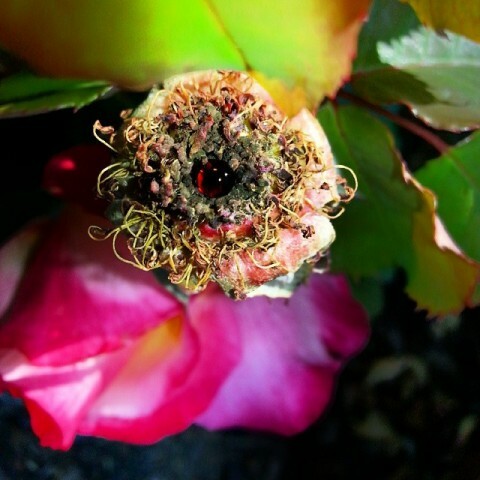 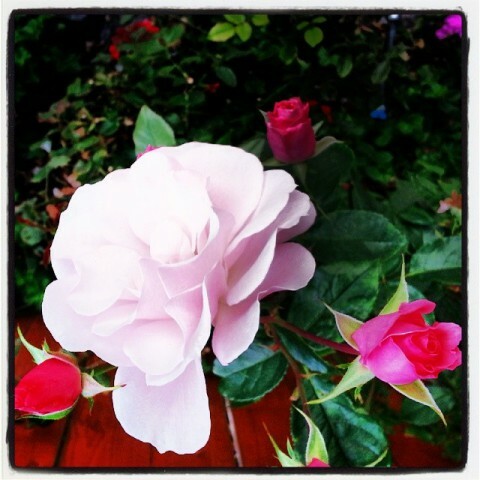 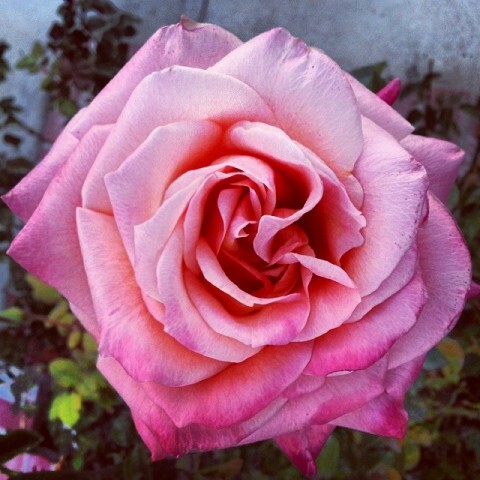 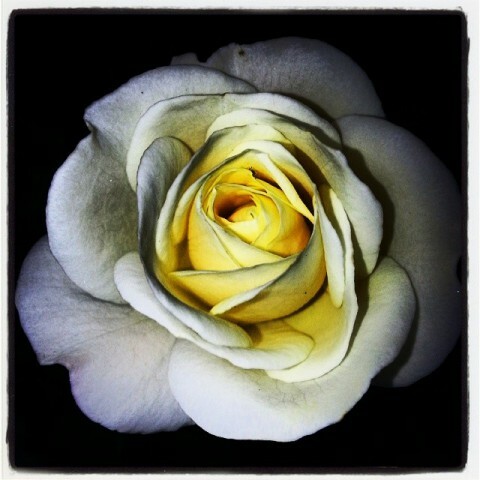 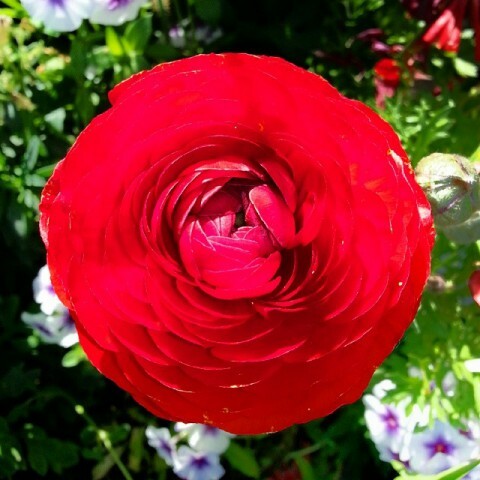 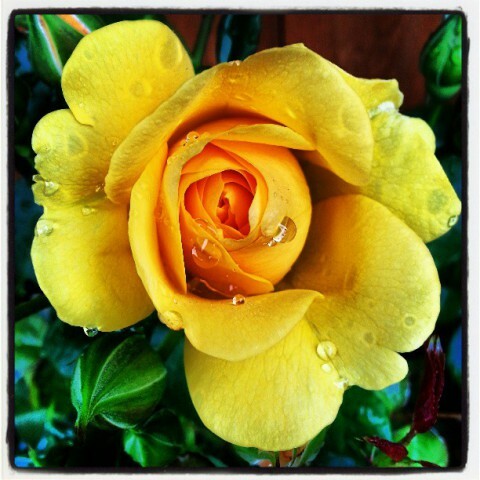 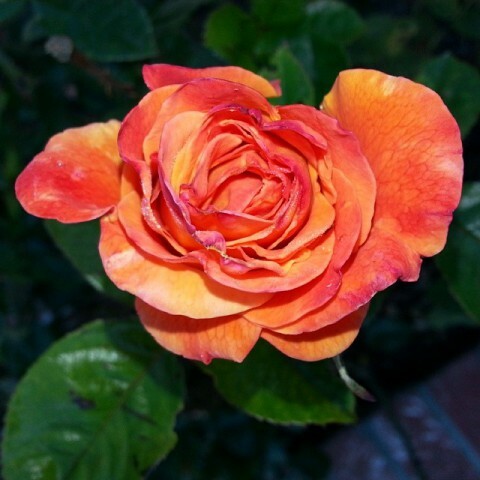 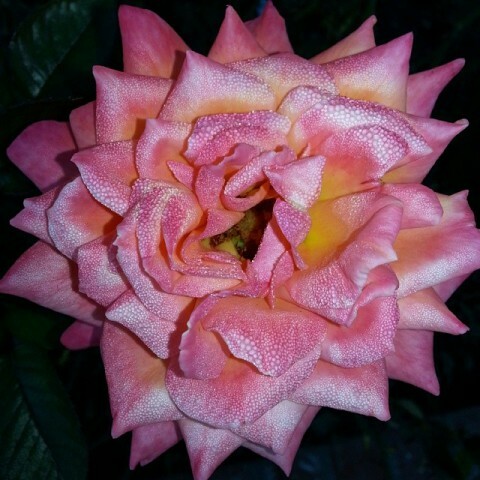 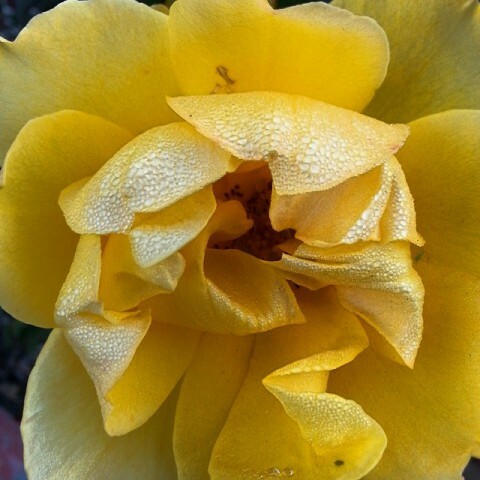 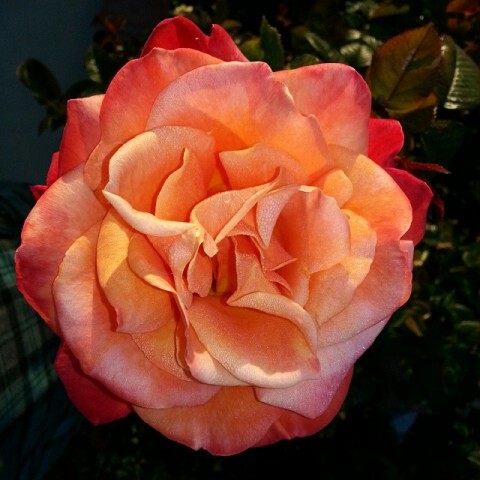 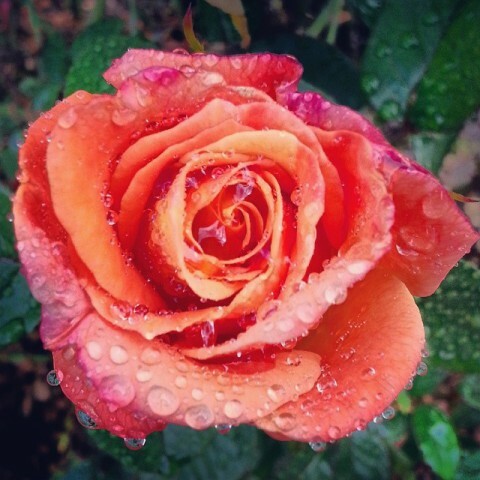 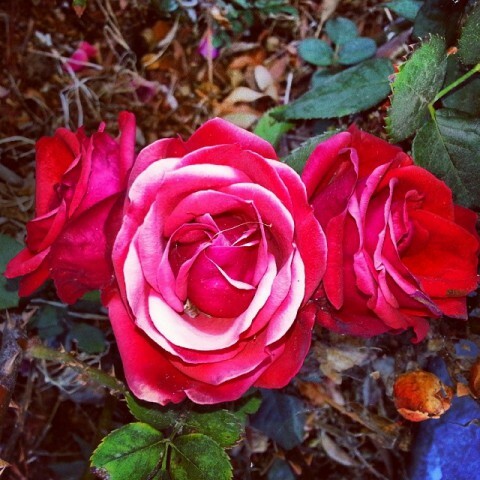 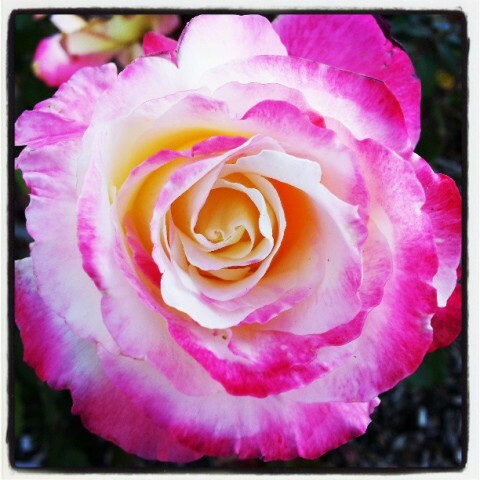 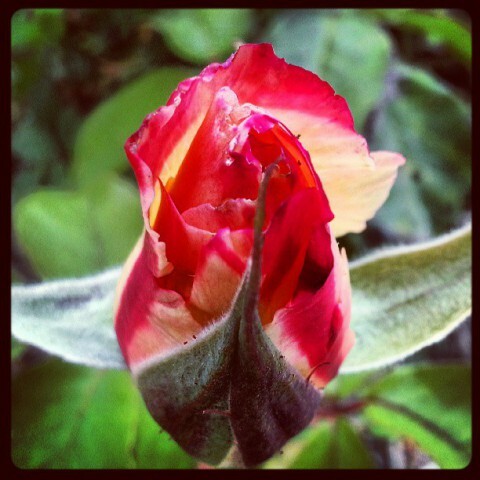 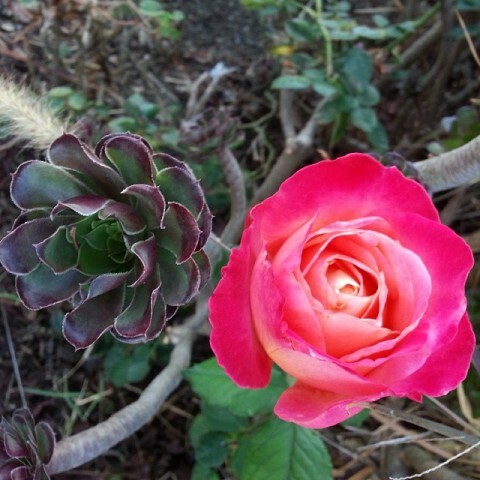 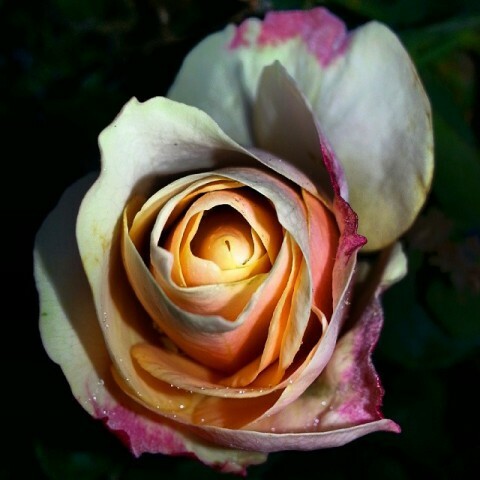 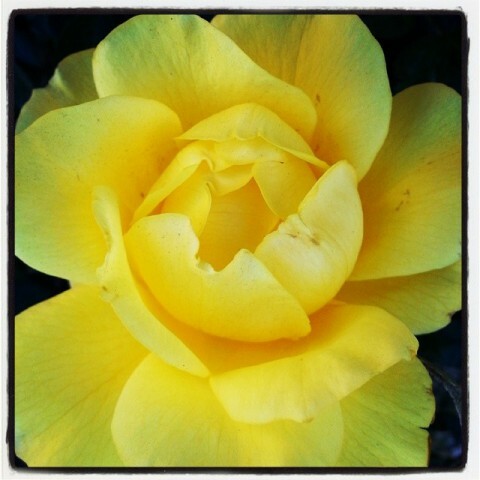 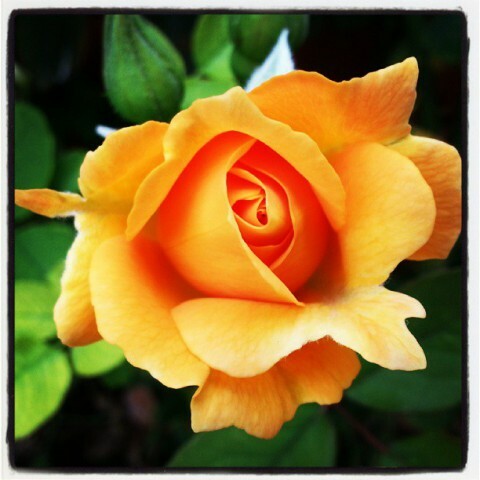 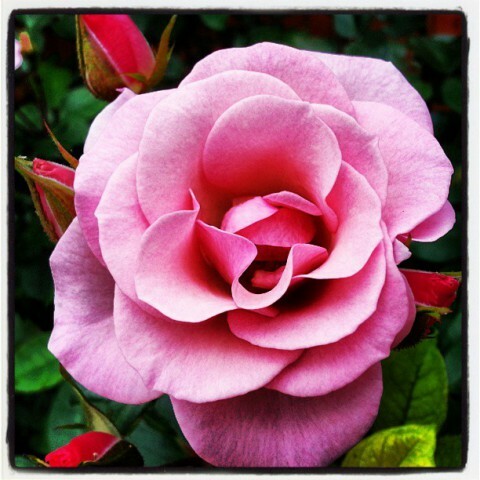 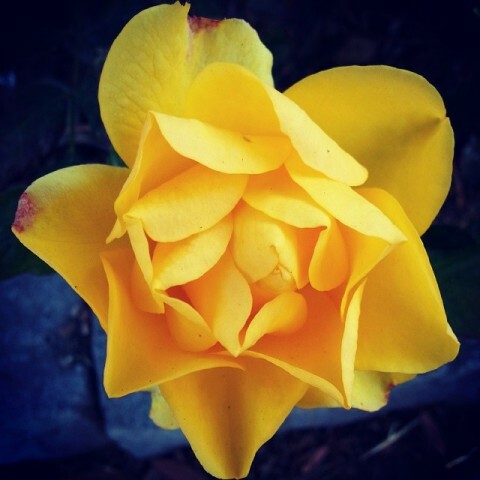 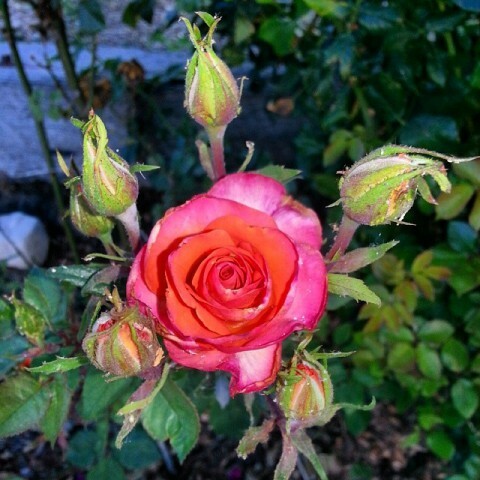 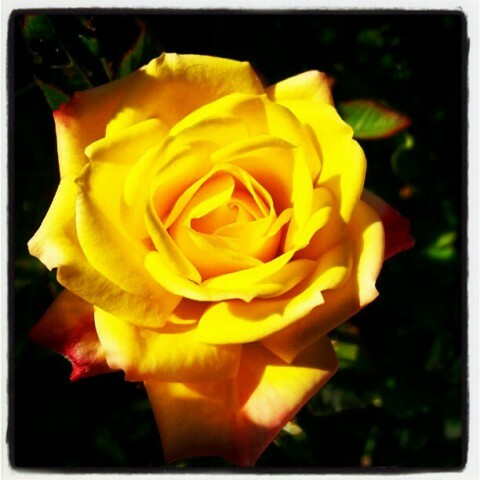 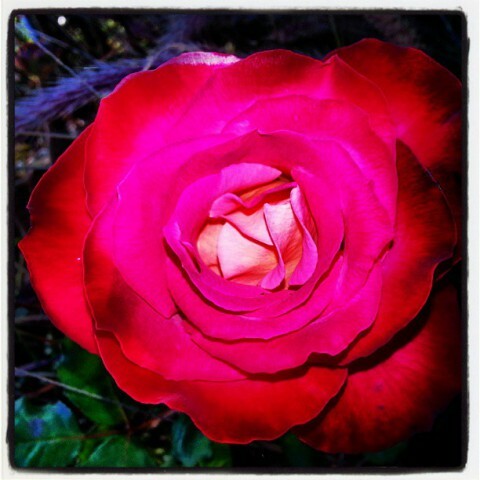 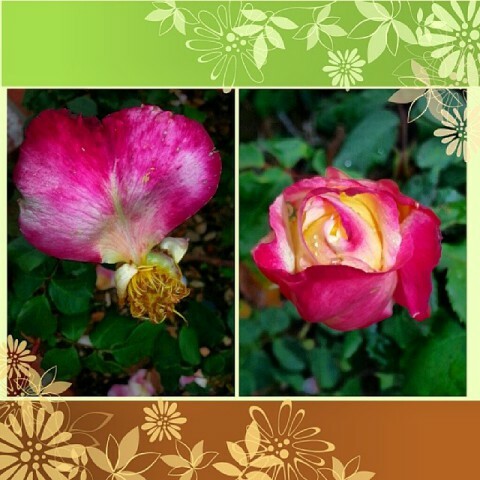 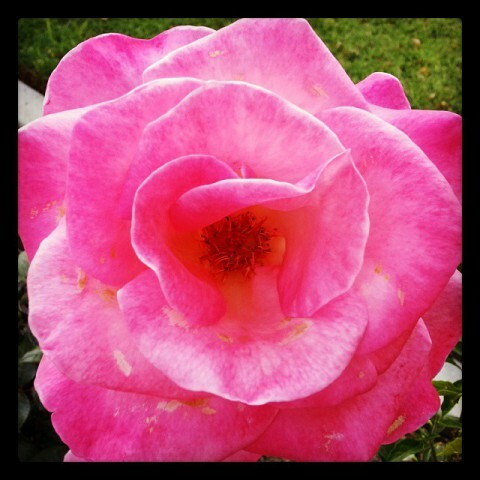 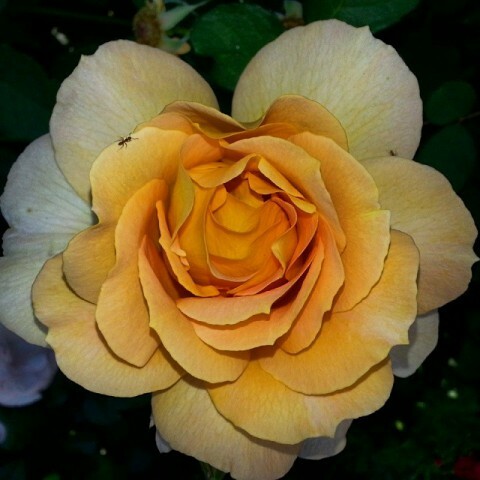 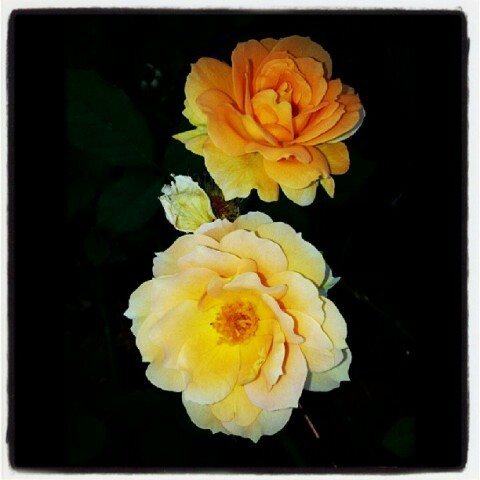 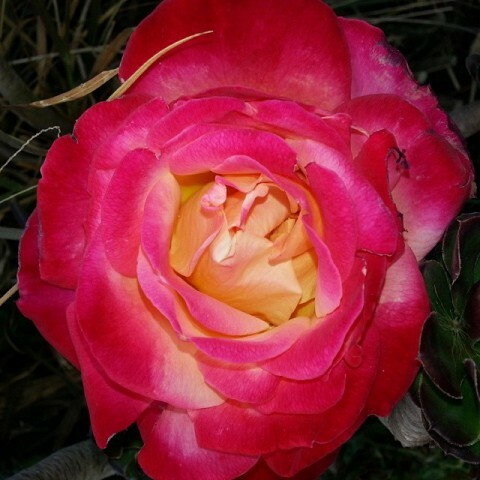 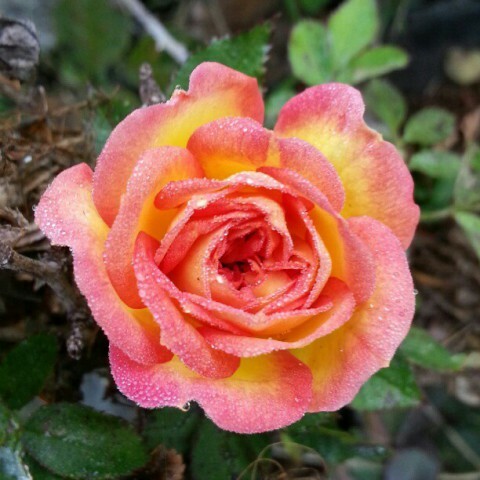 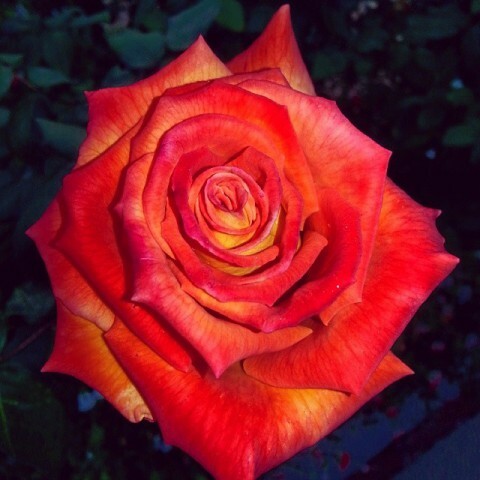 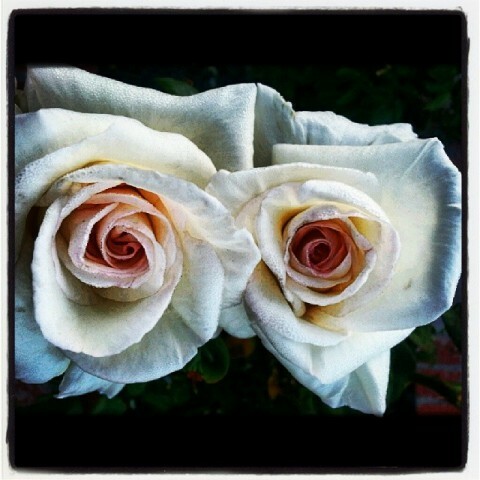 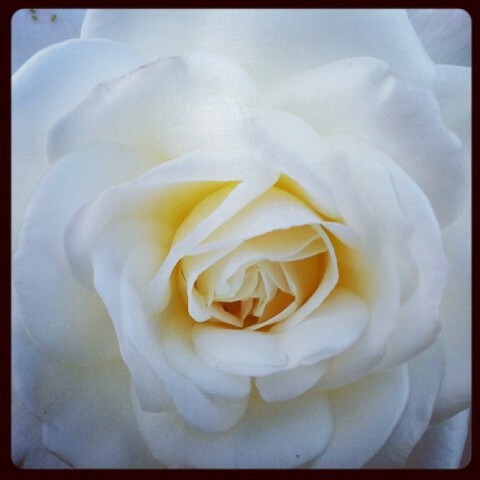 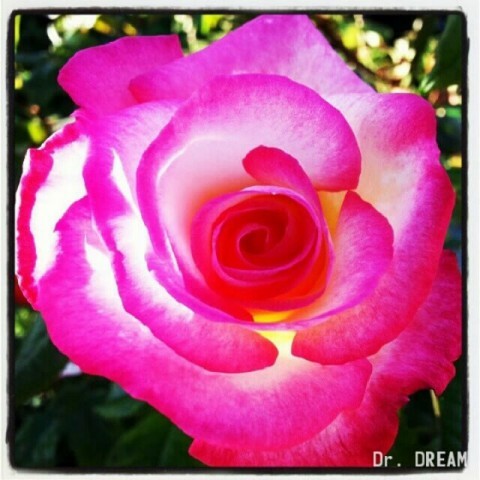 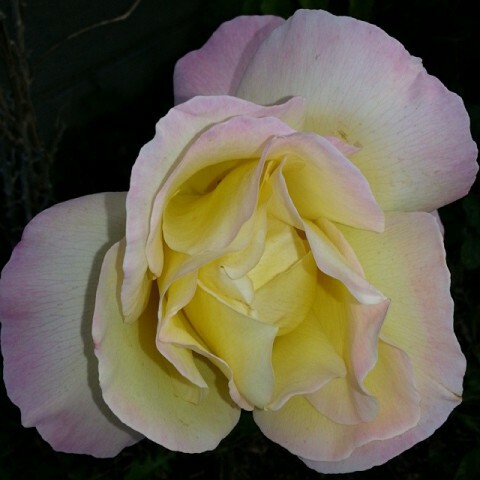 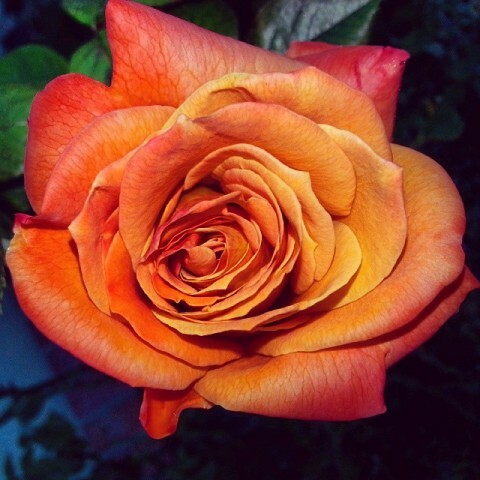 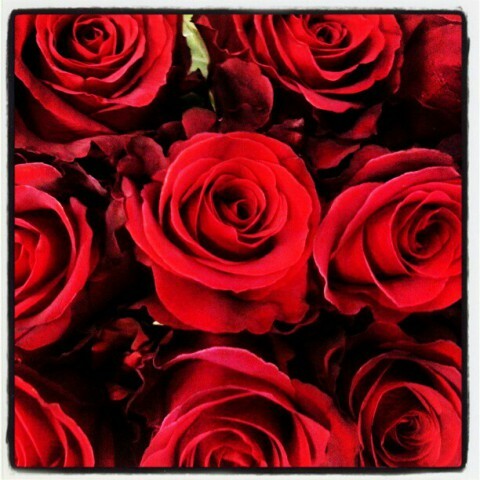 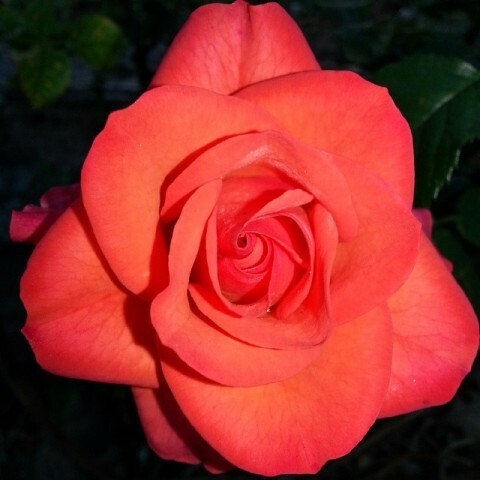 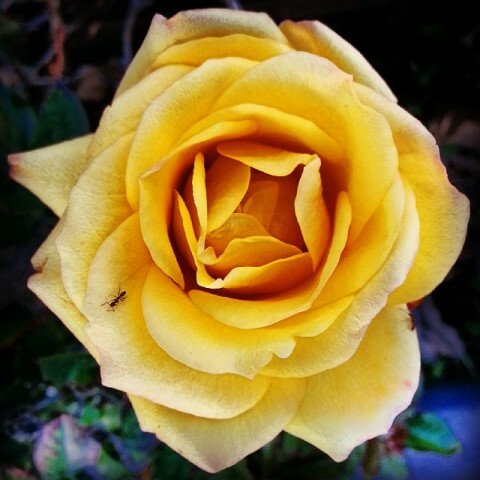 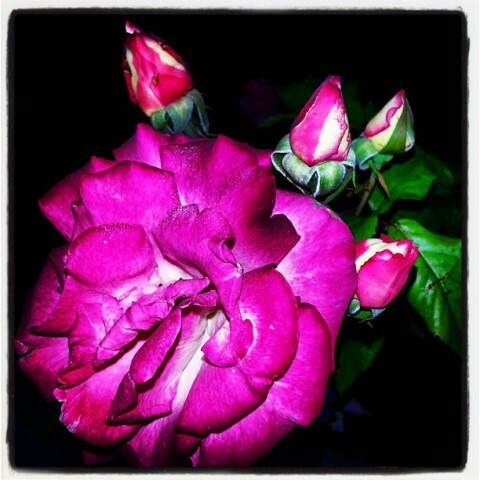 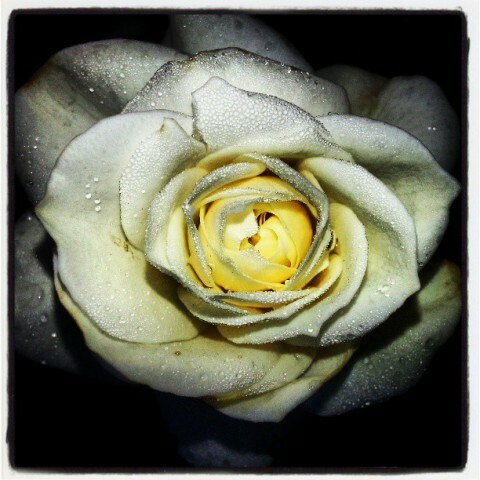 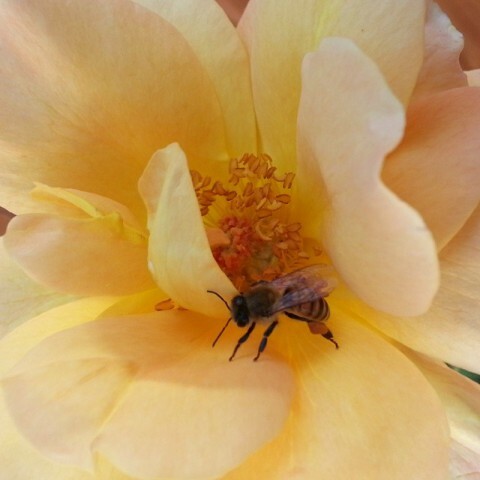 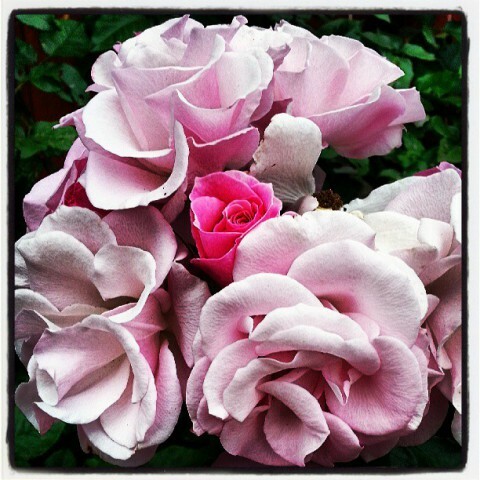 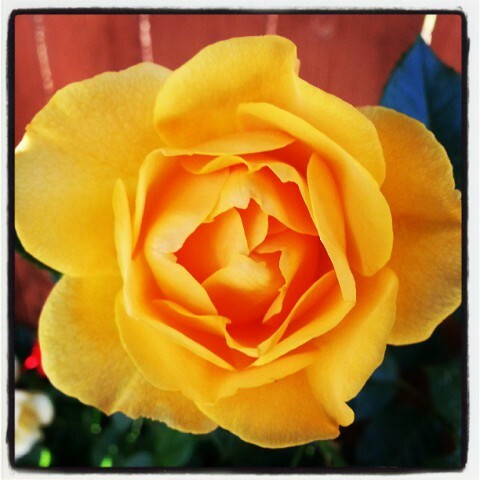 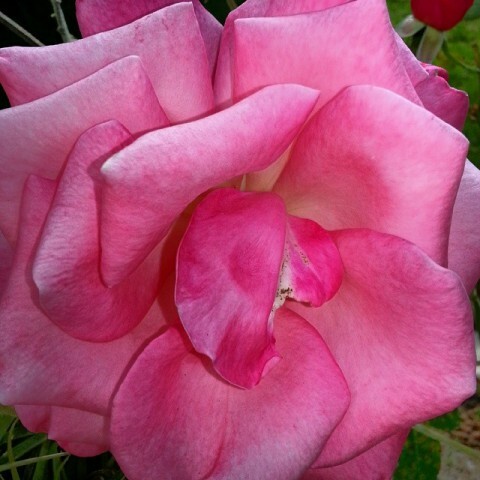 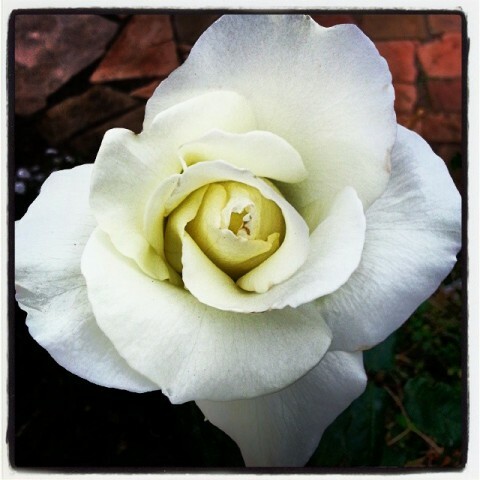 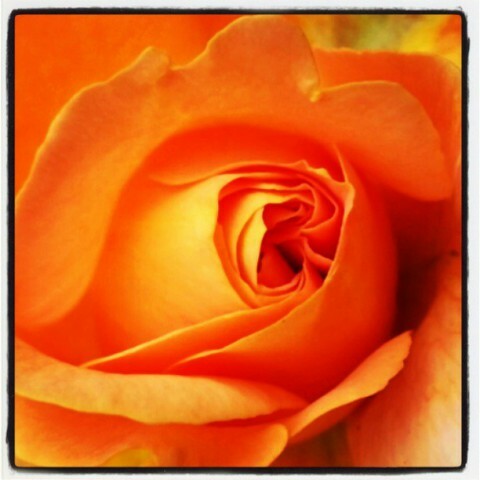 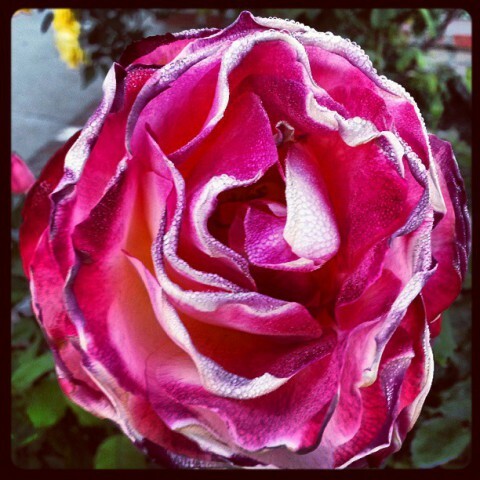 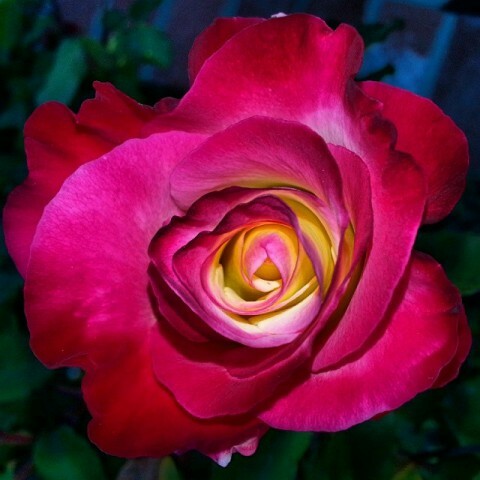 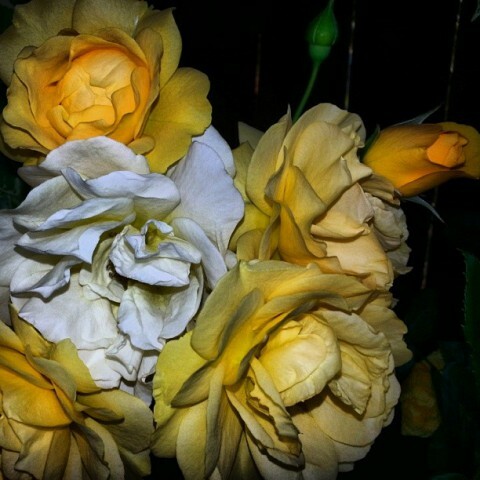 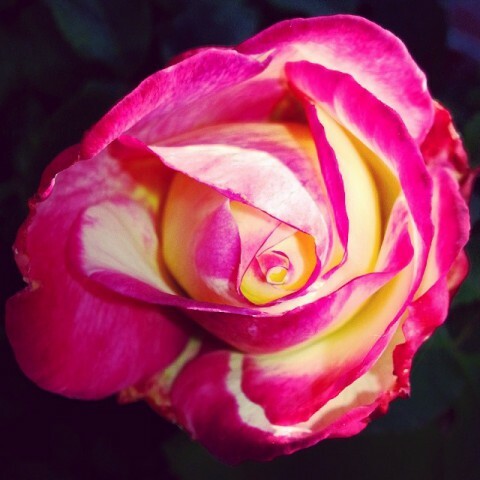 Each day on my "gratitude walk", with my dog Jake, I took photos of roses in our neighborhood. 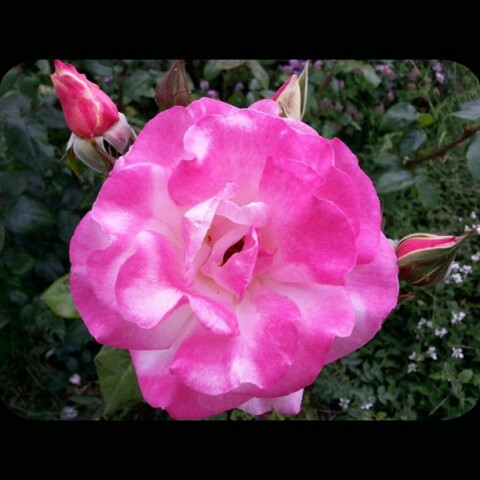 I have gathered these selected photos for You. 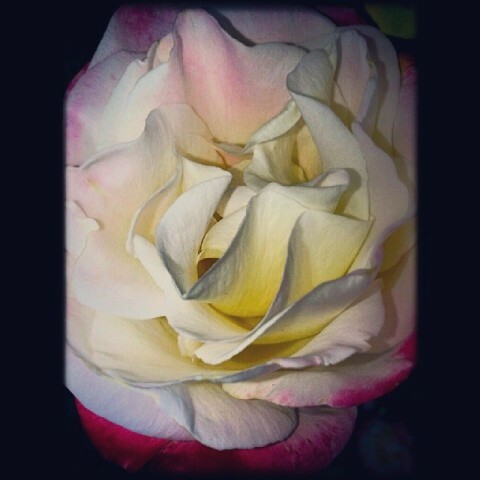 All photos © 2012-2014 - No use without permission.